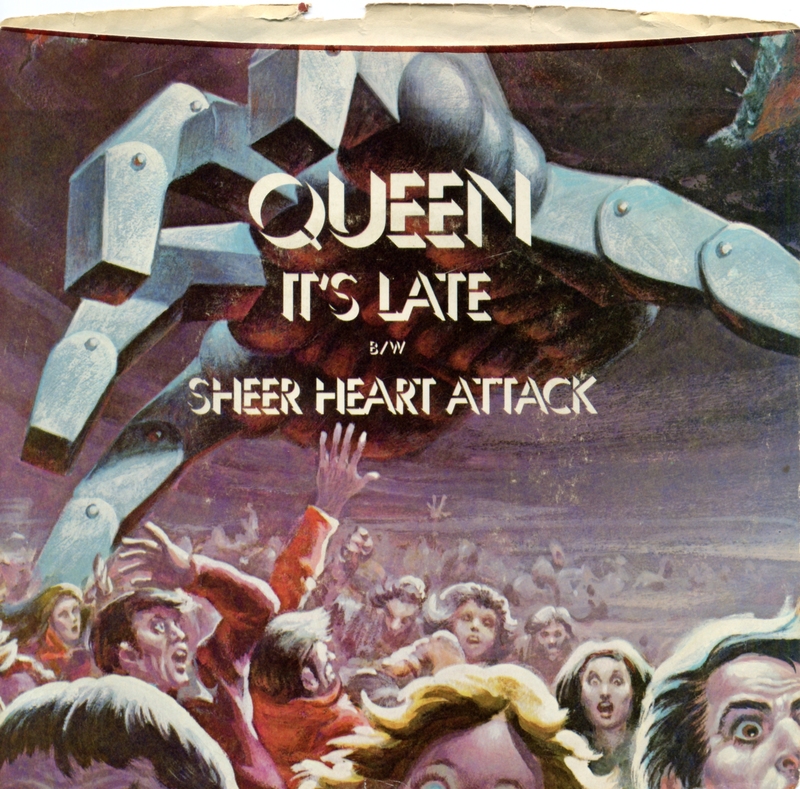 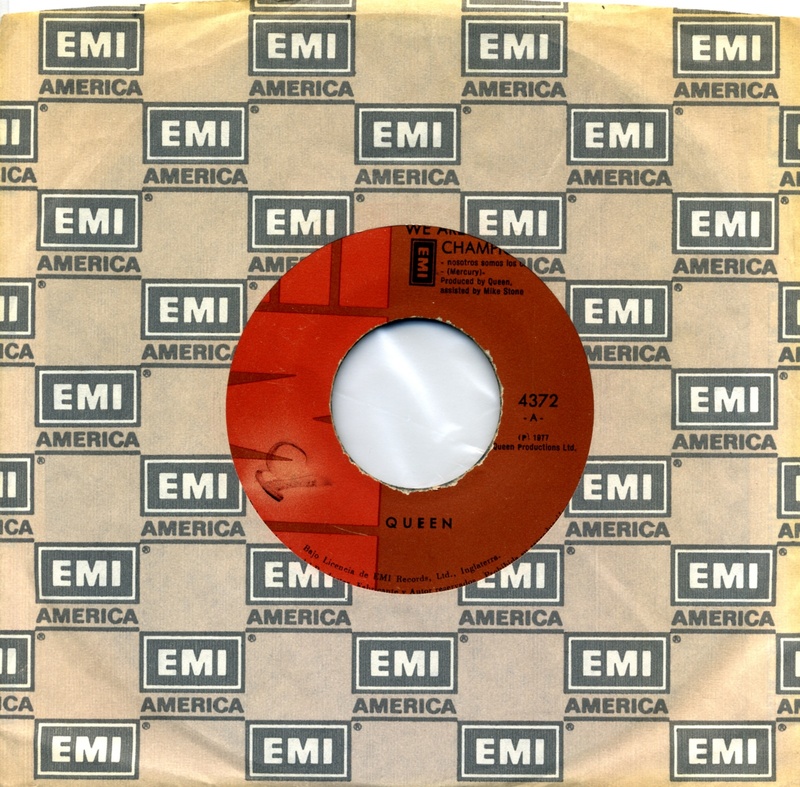 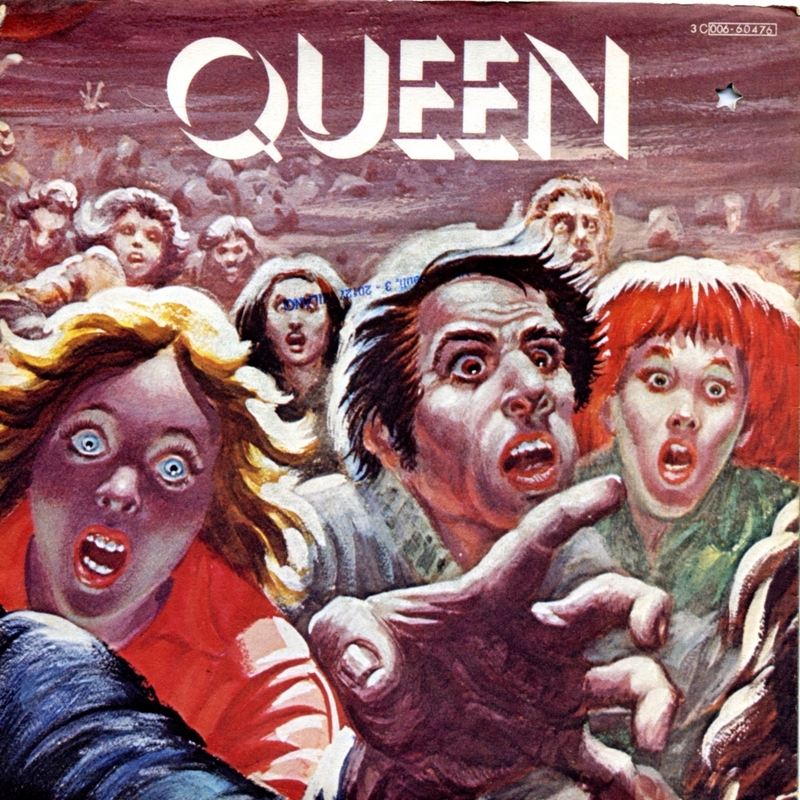 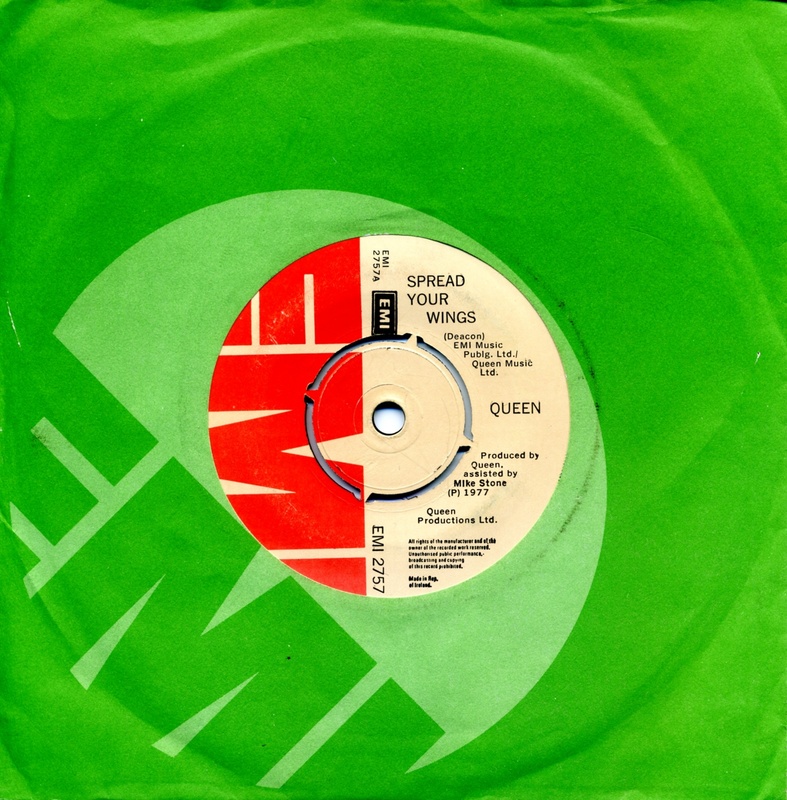 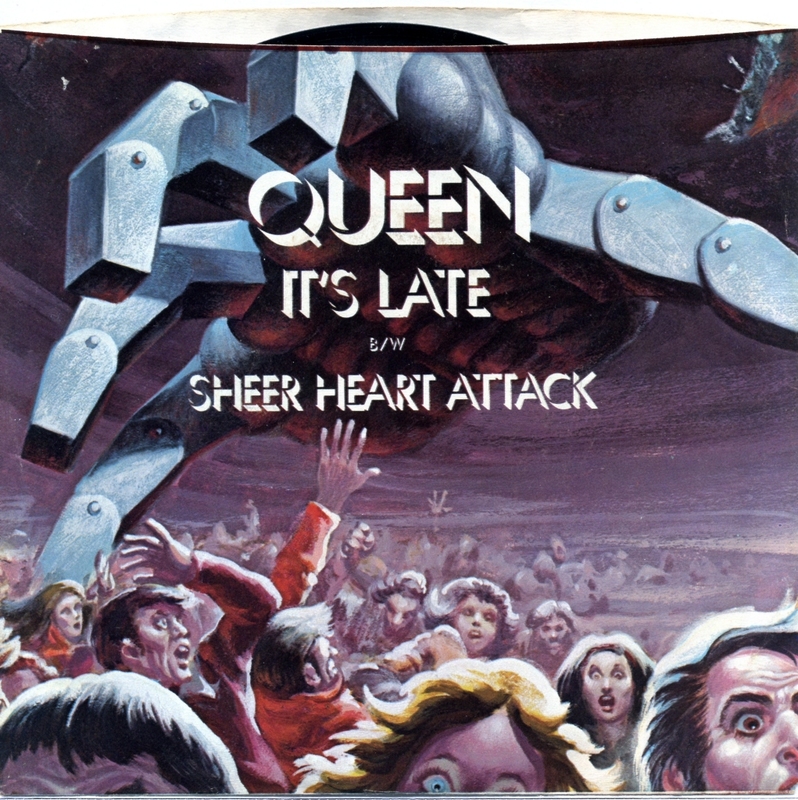 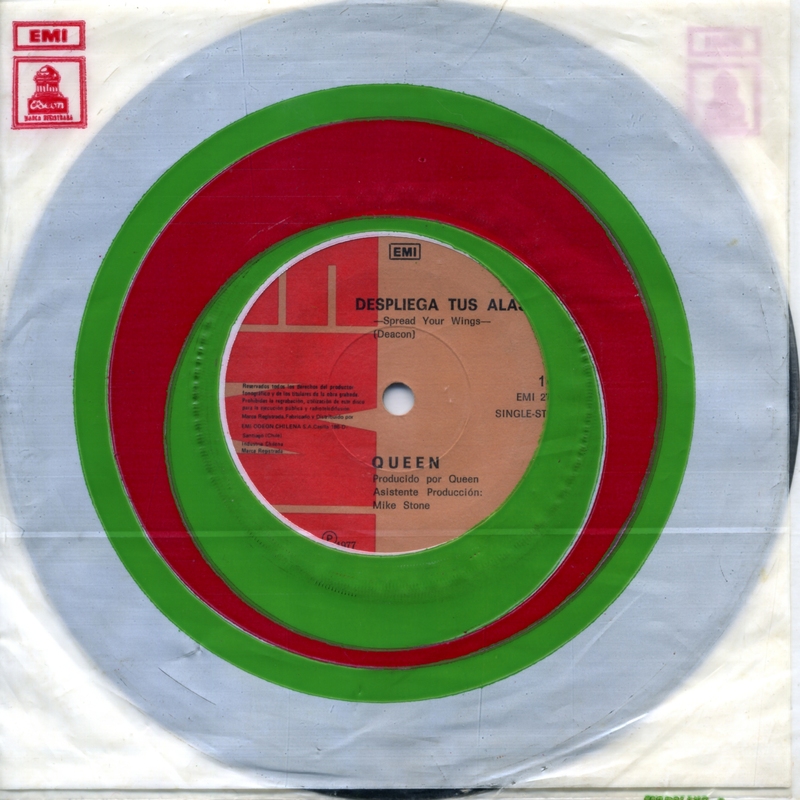 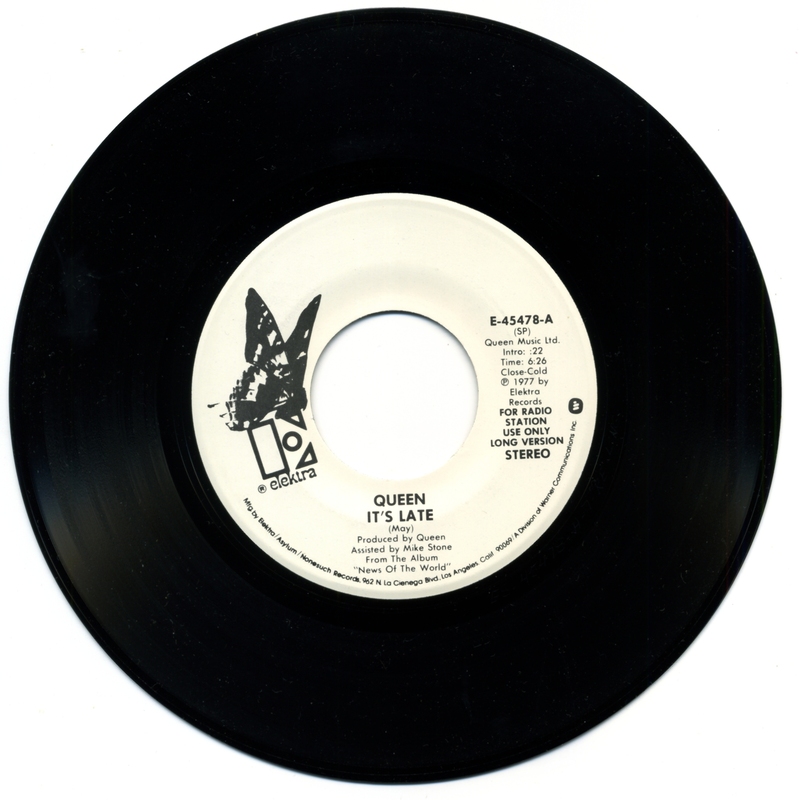 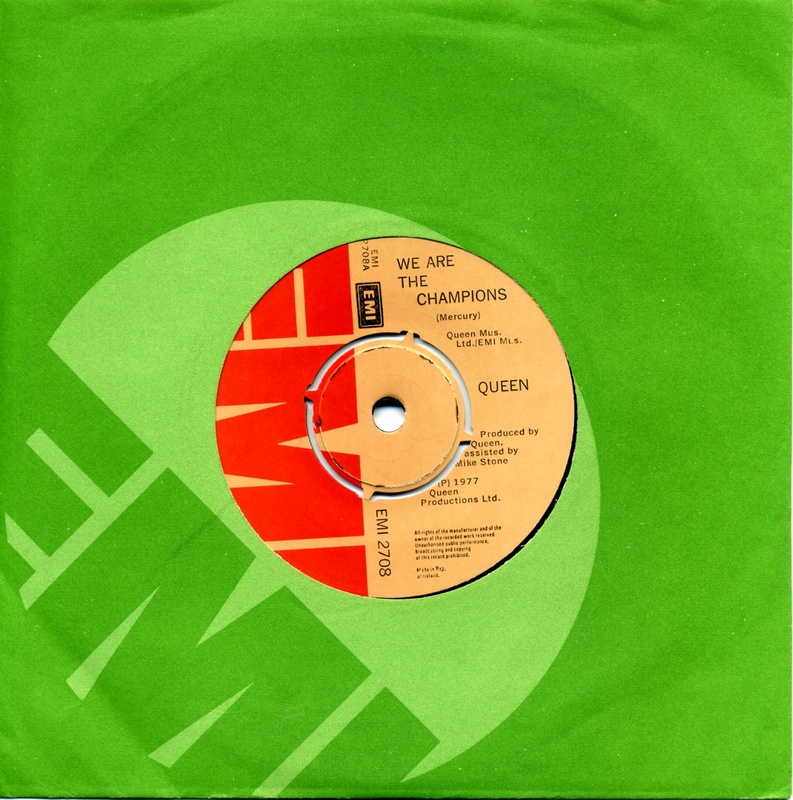 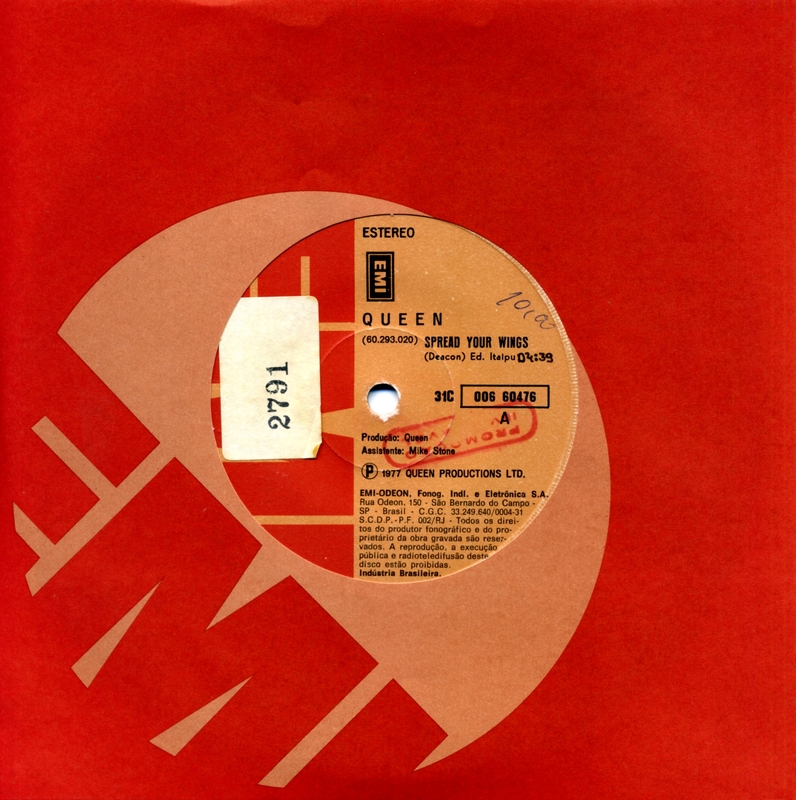 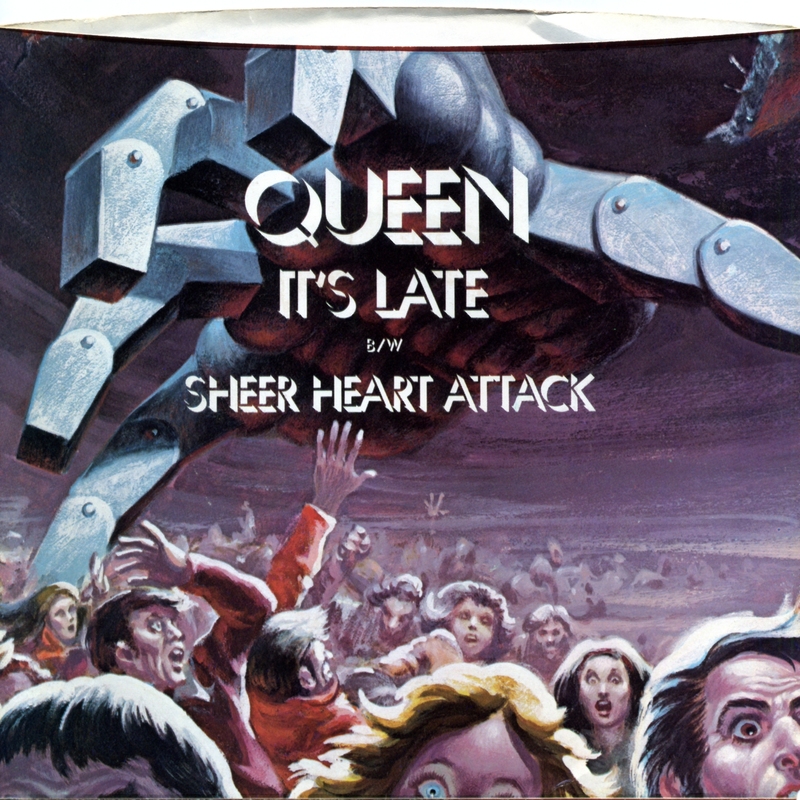 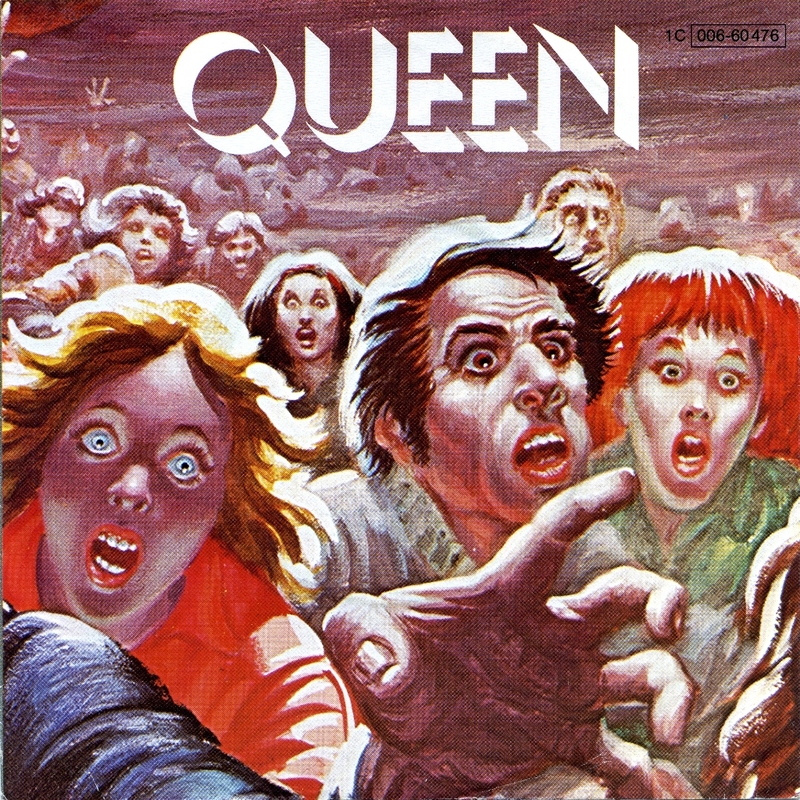 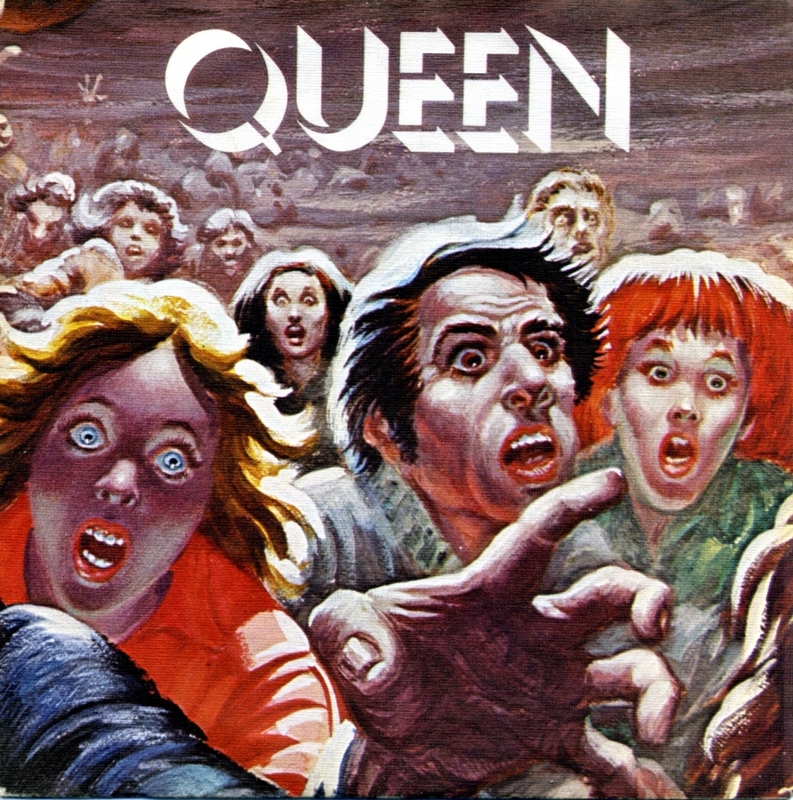 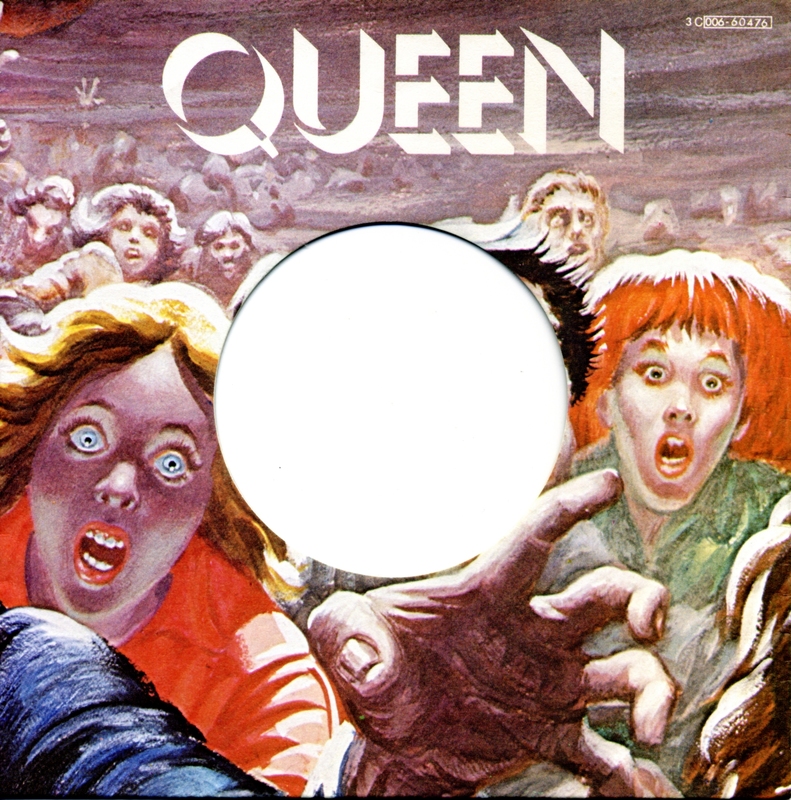 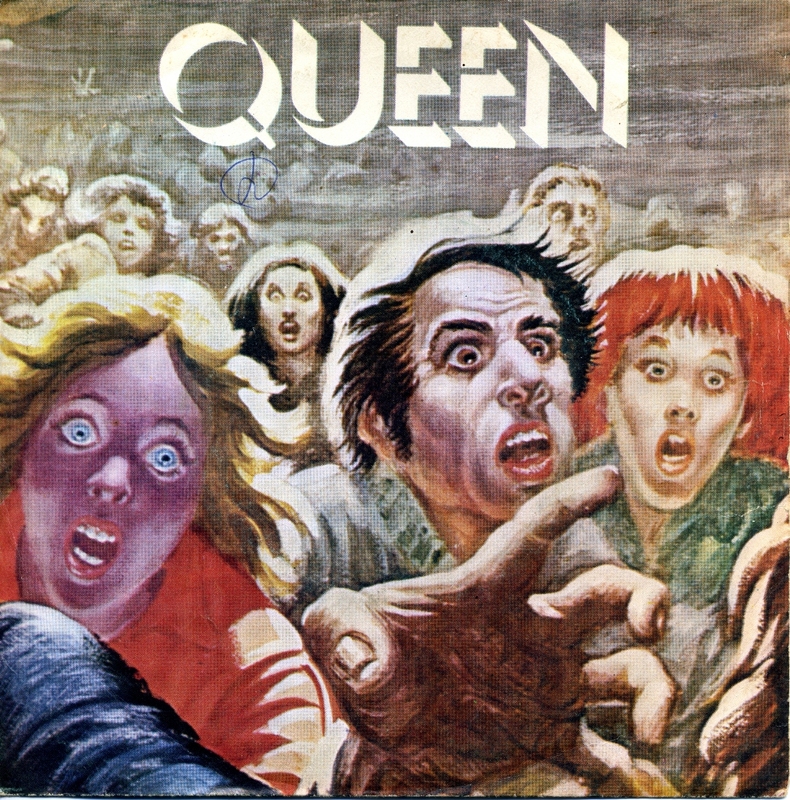 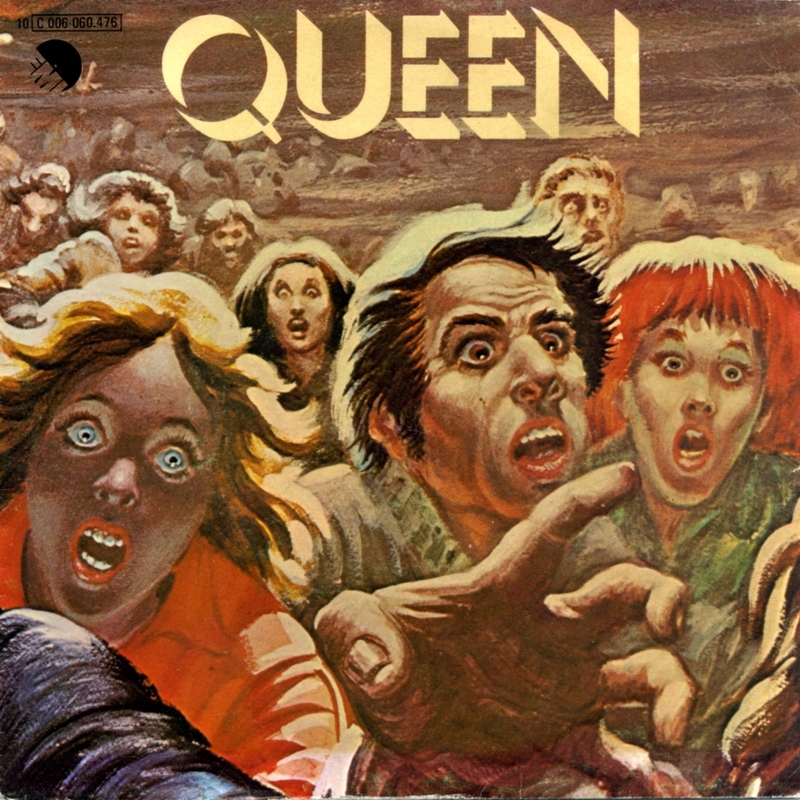 News of the World is the sixth studio album by British rock group Queen, released in 1977. 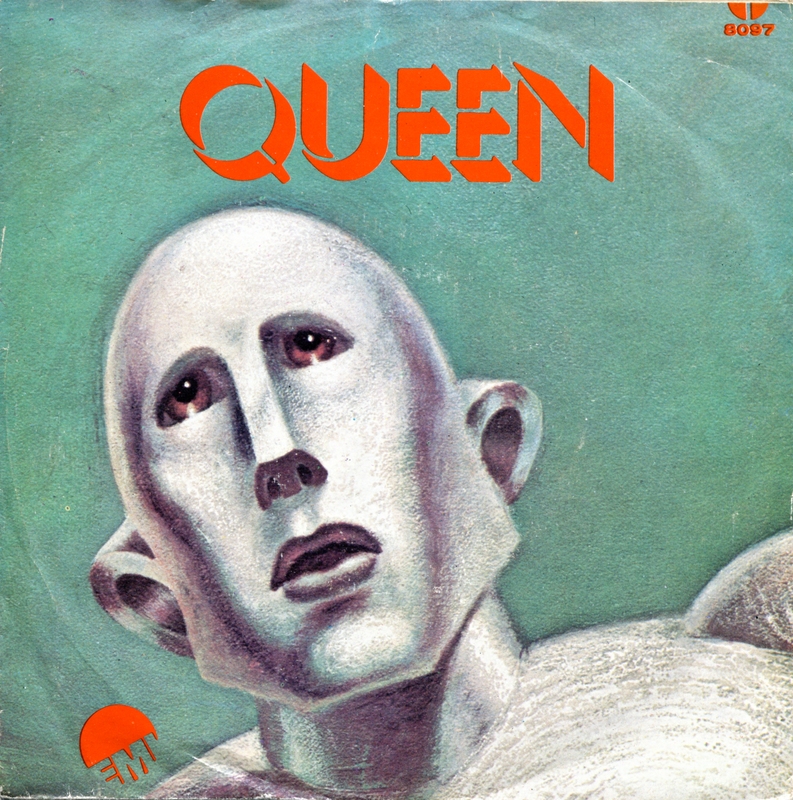 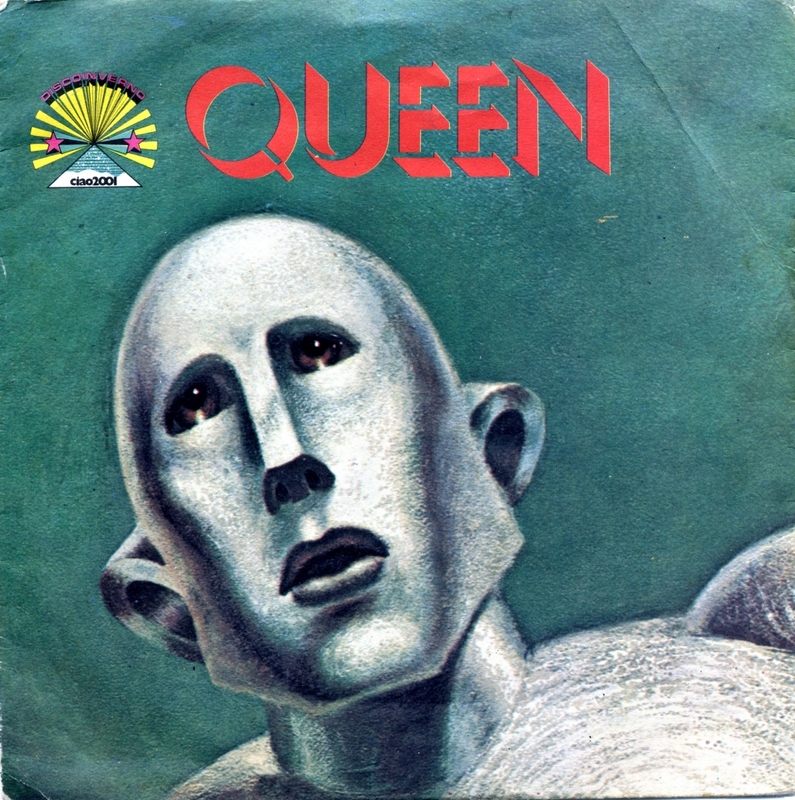 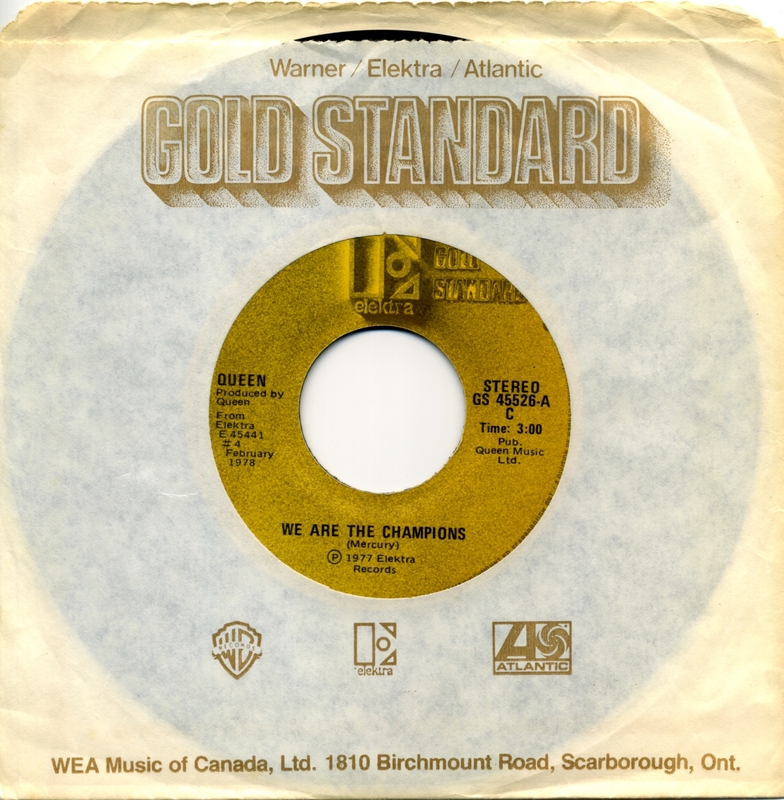 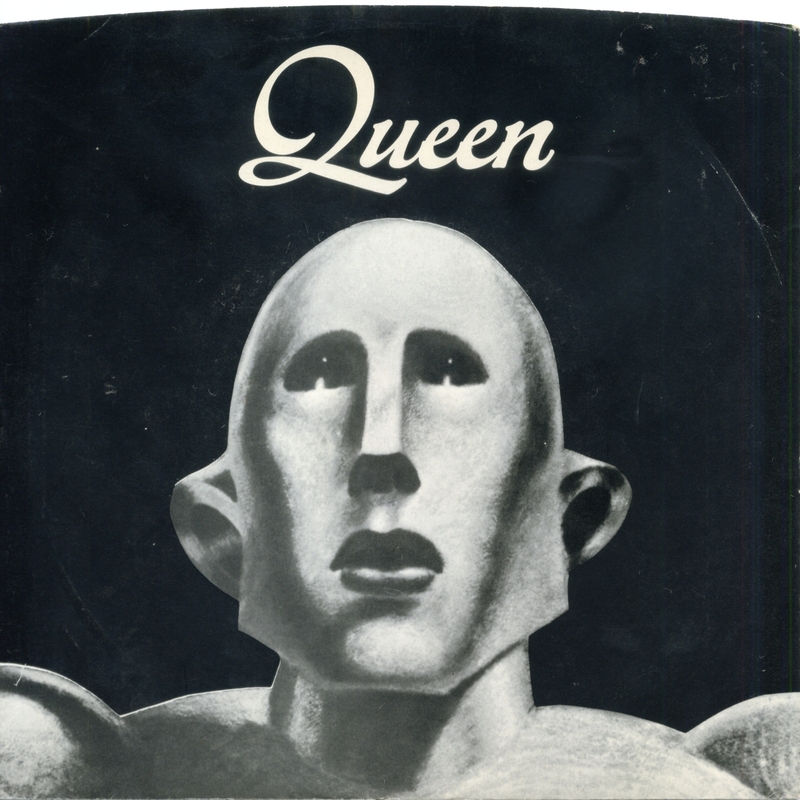 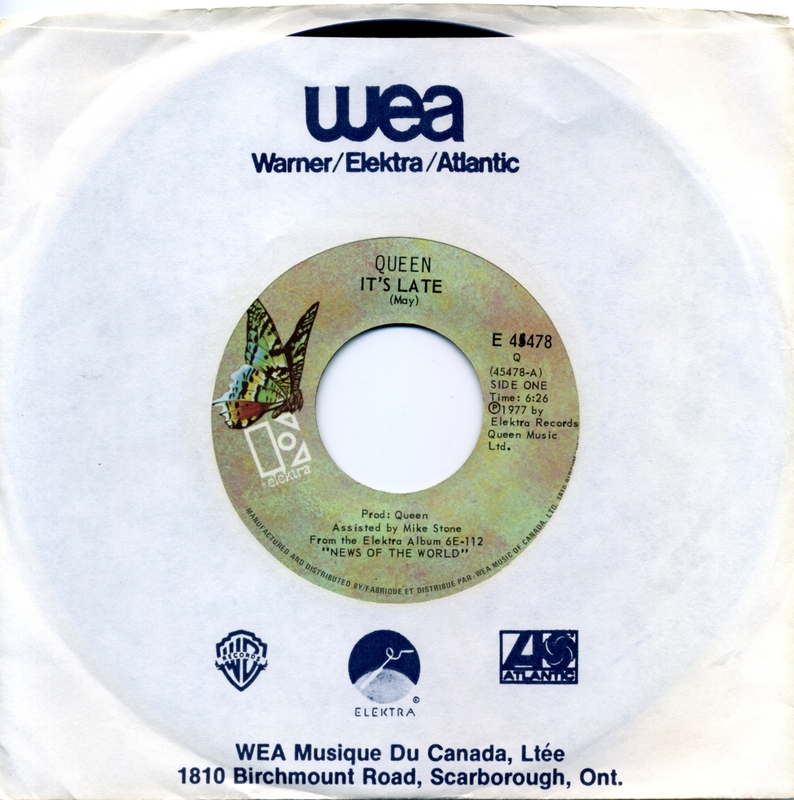 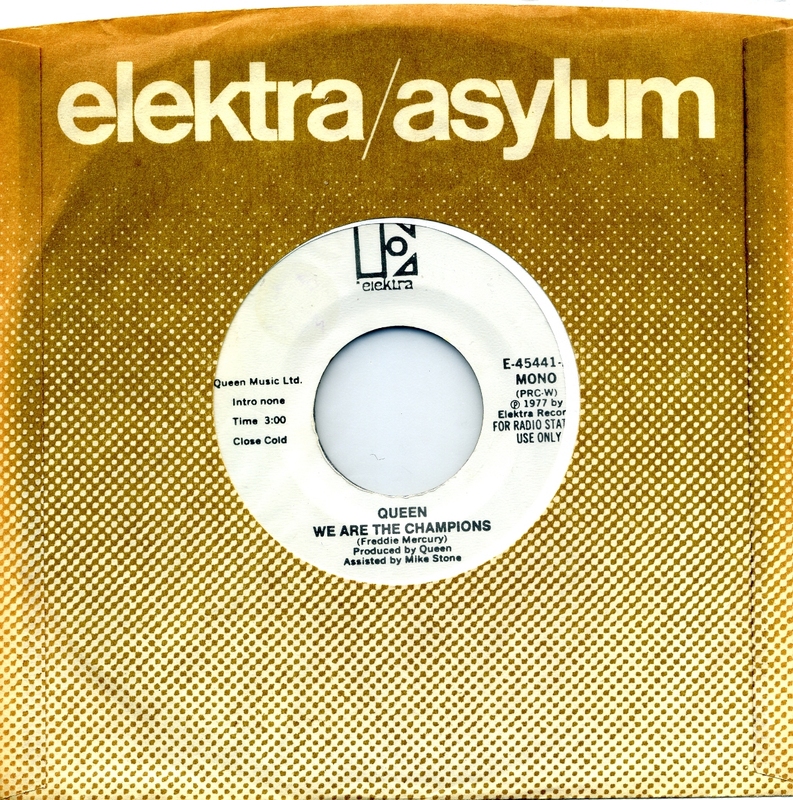 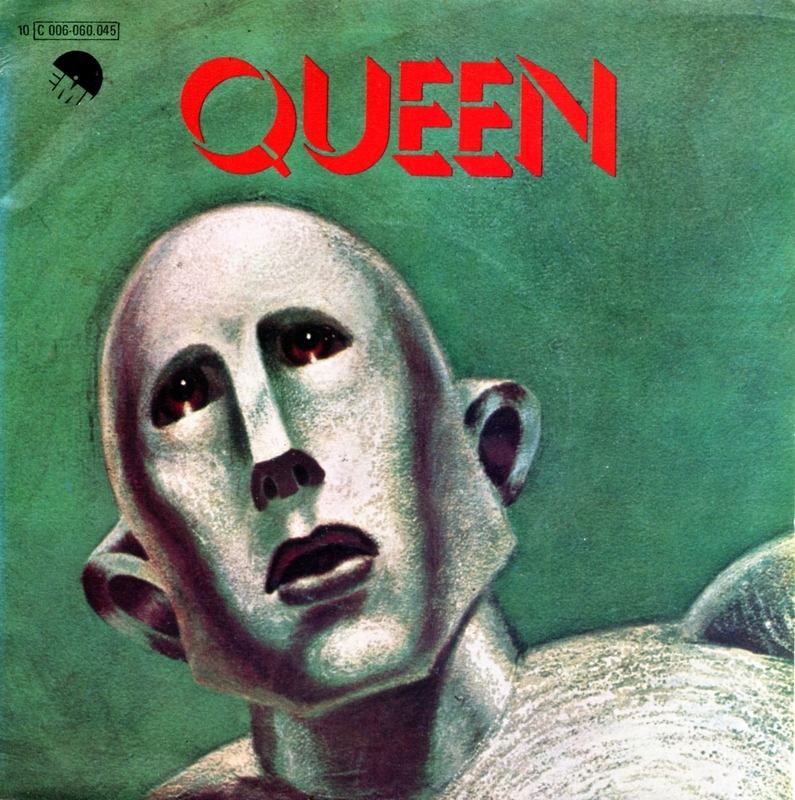 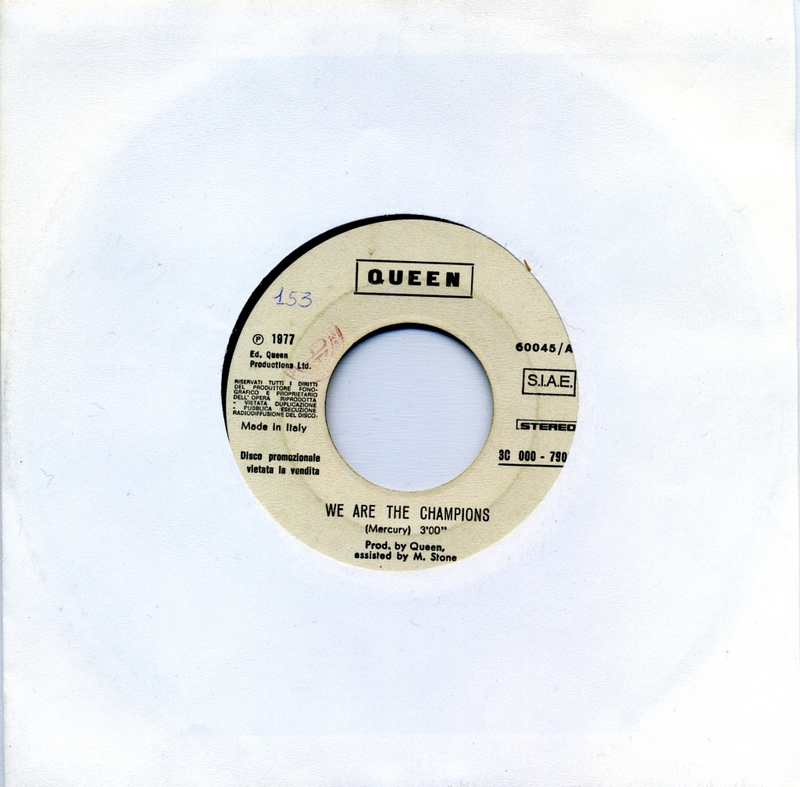 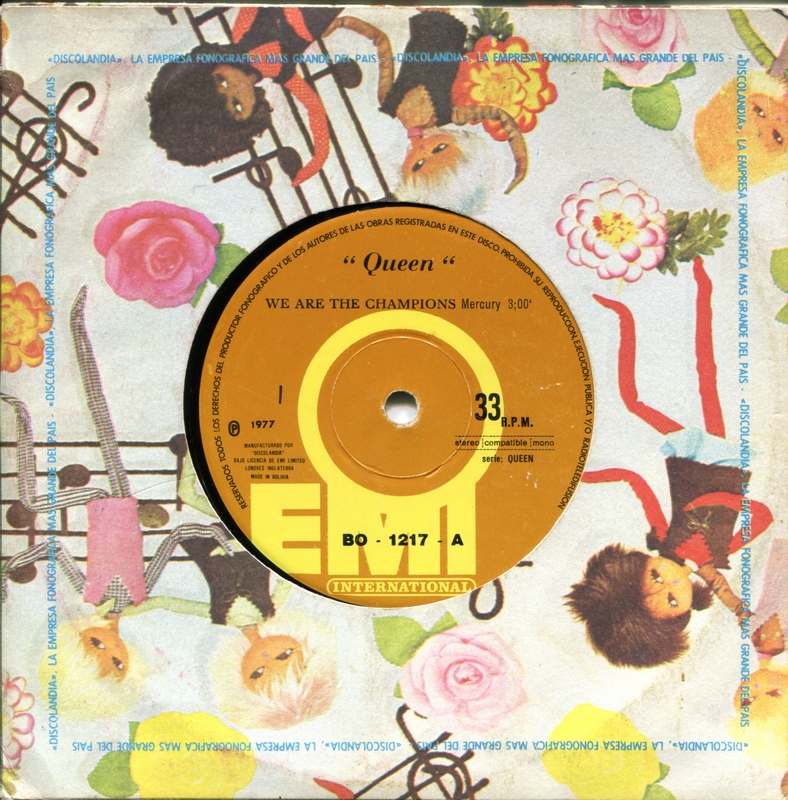 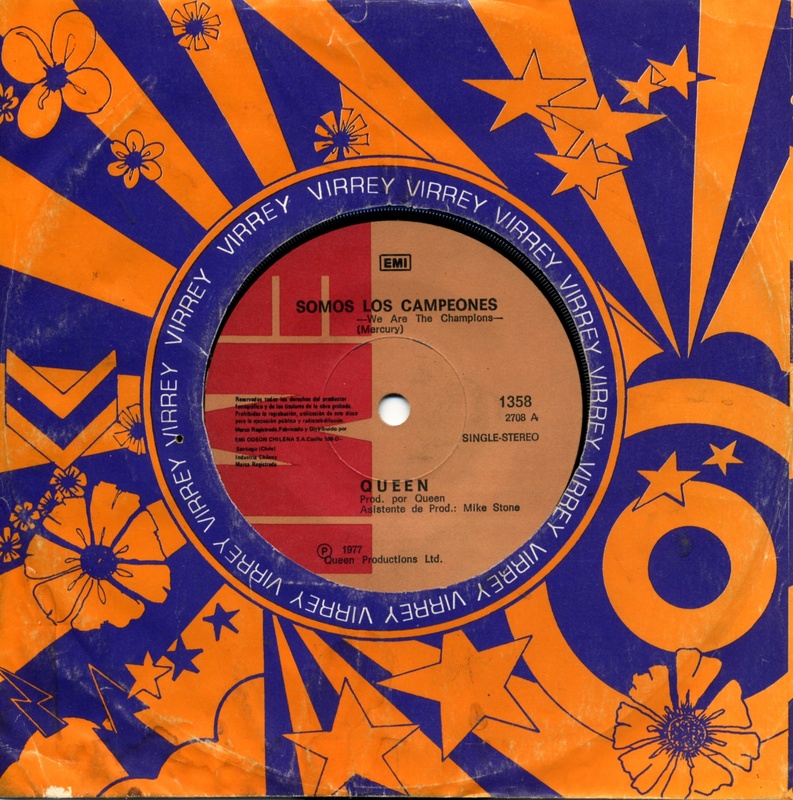 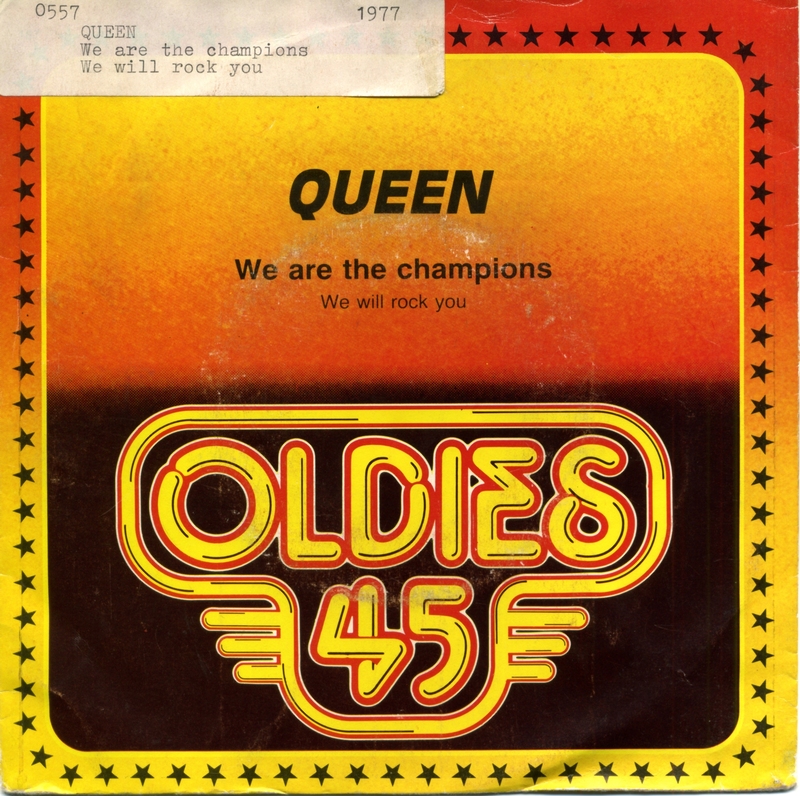 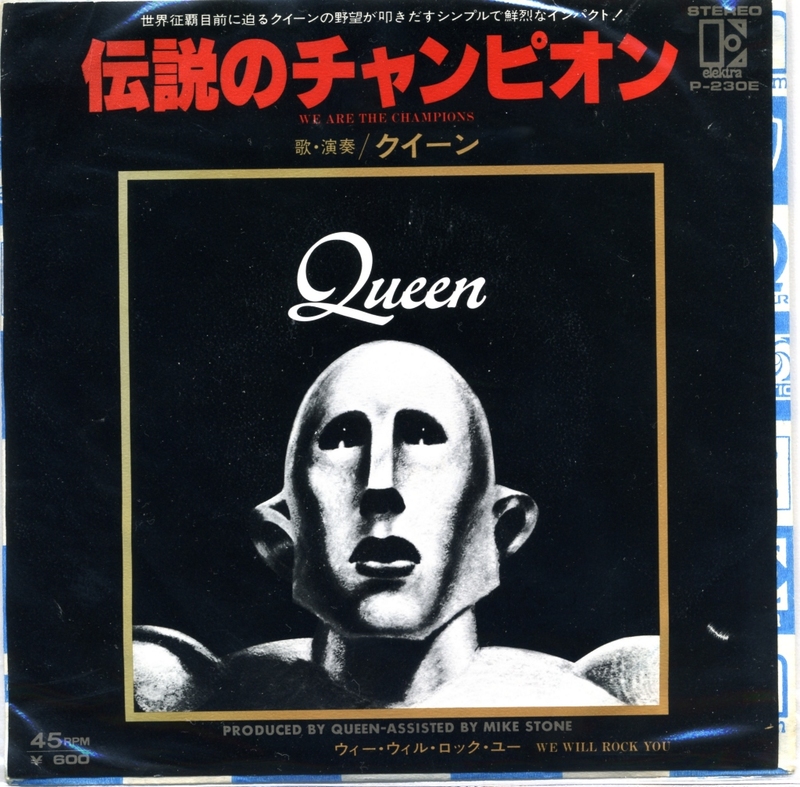 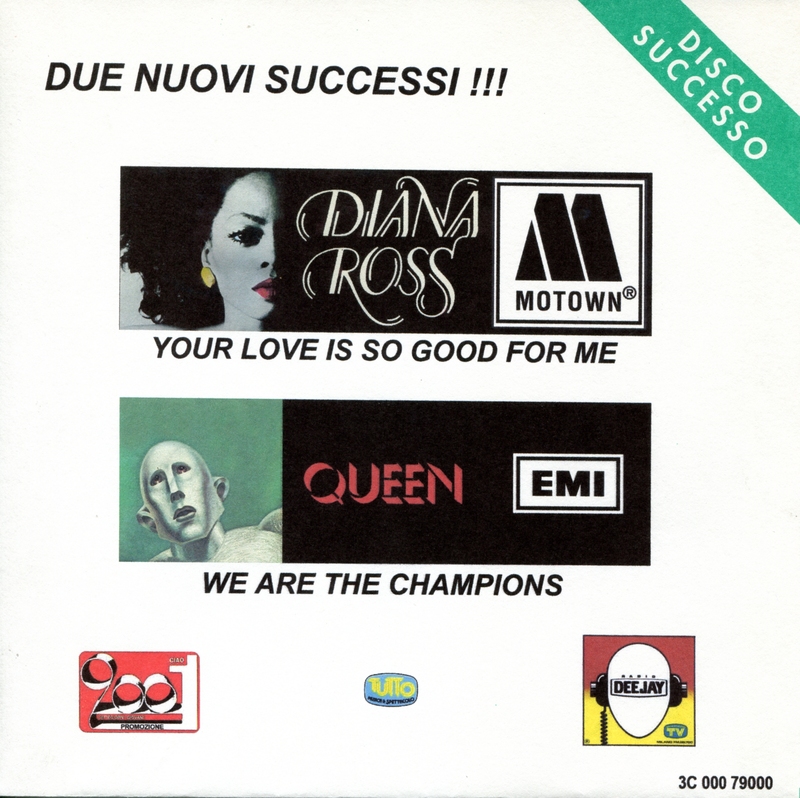 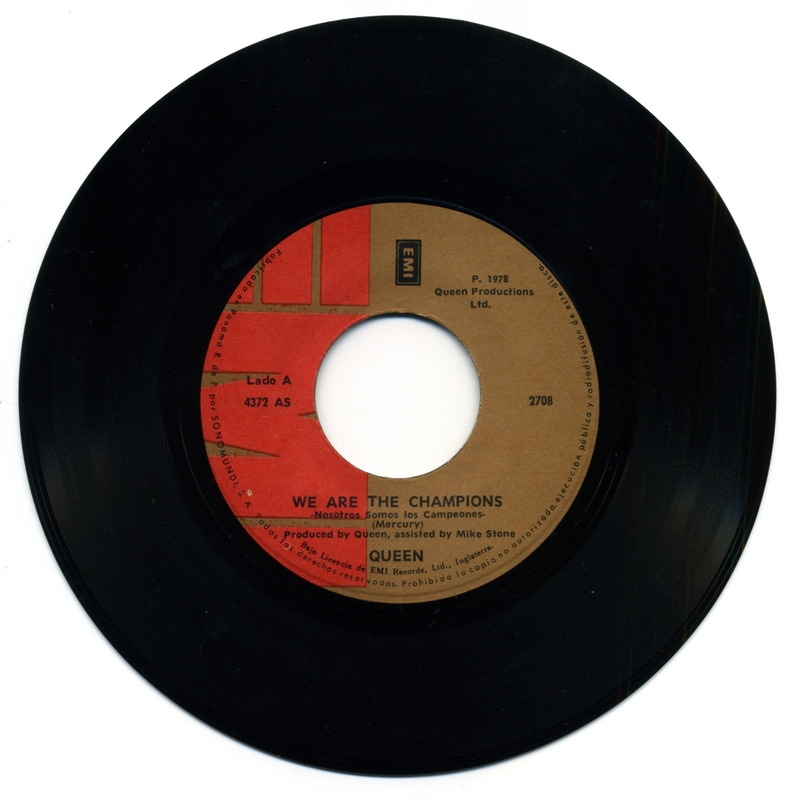 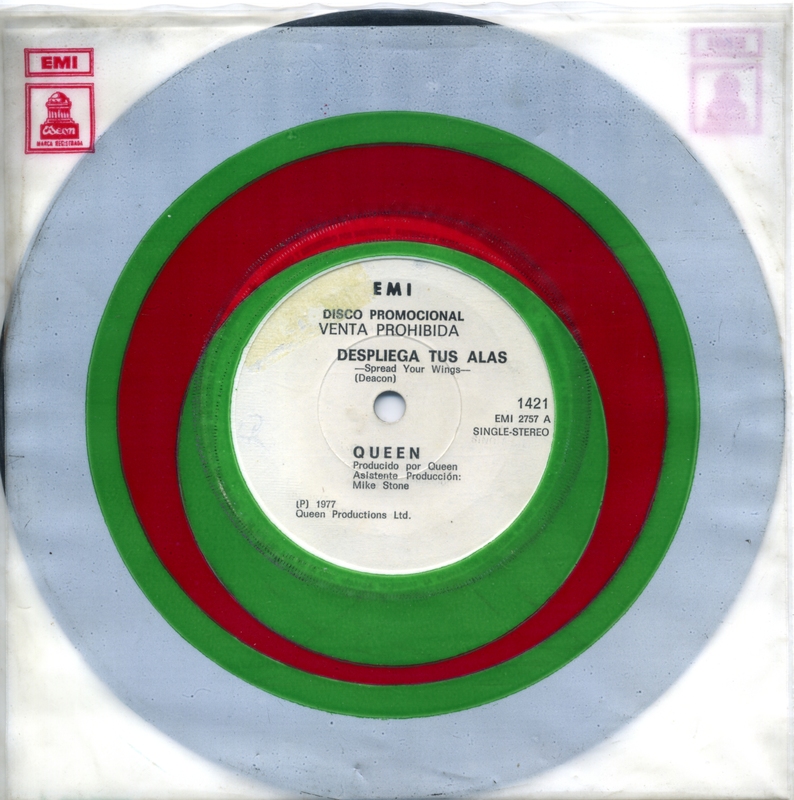 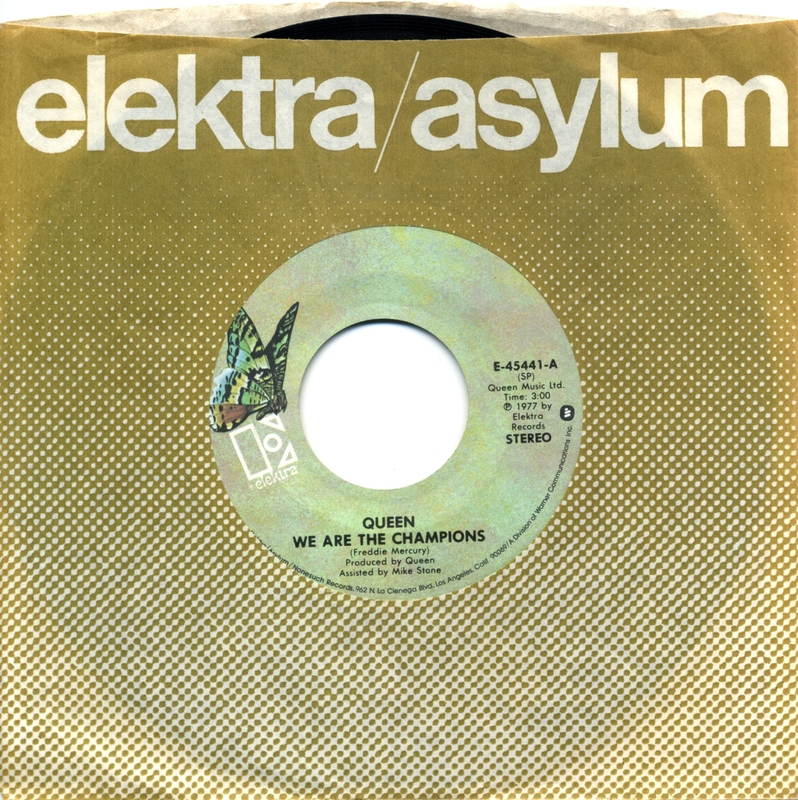 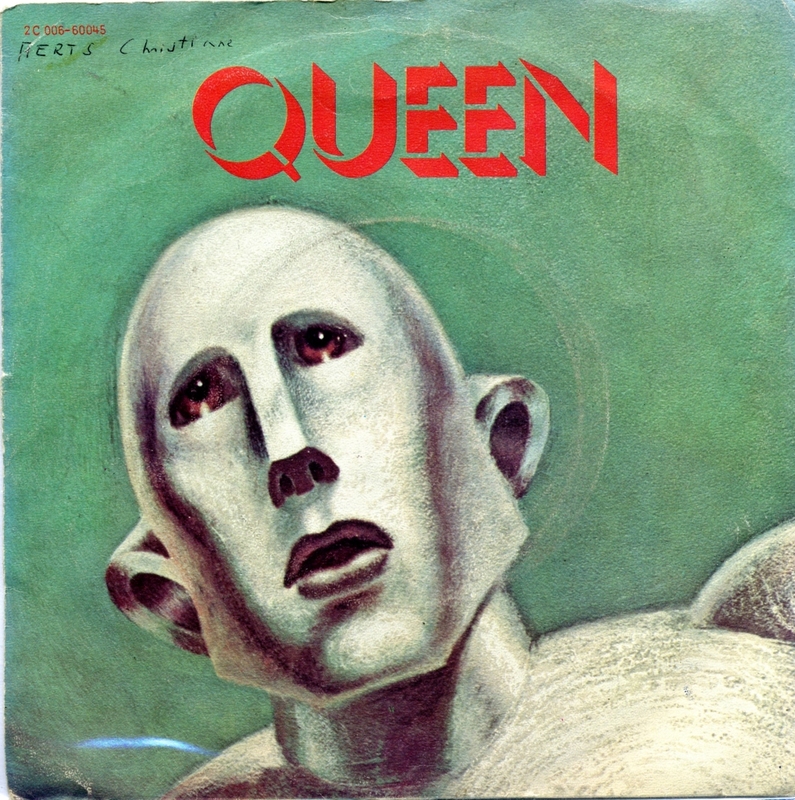 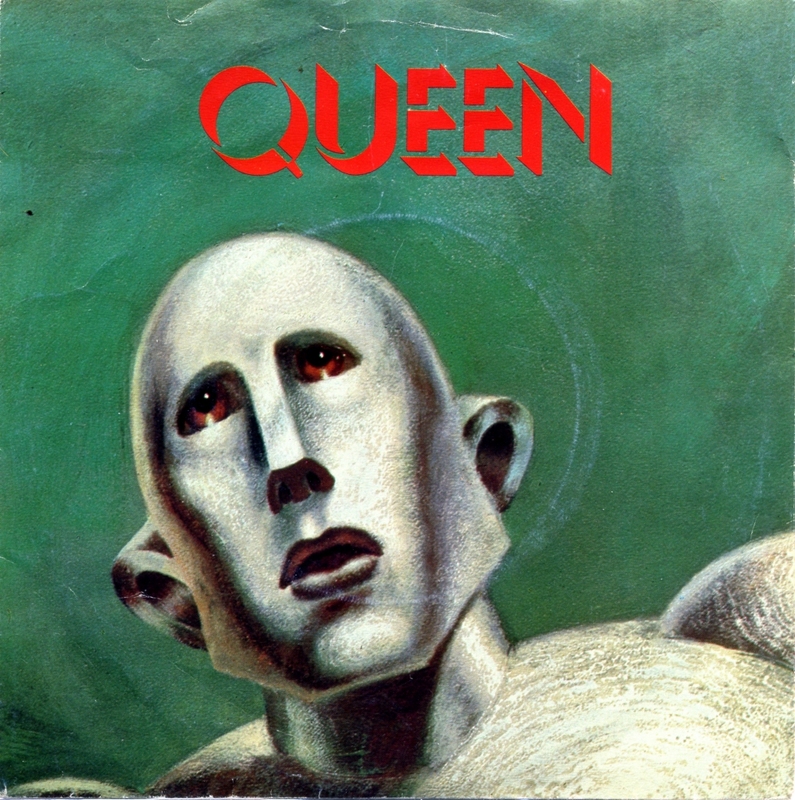 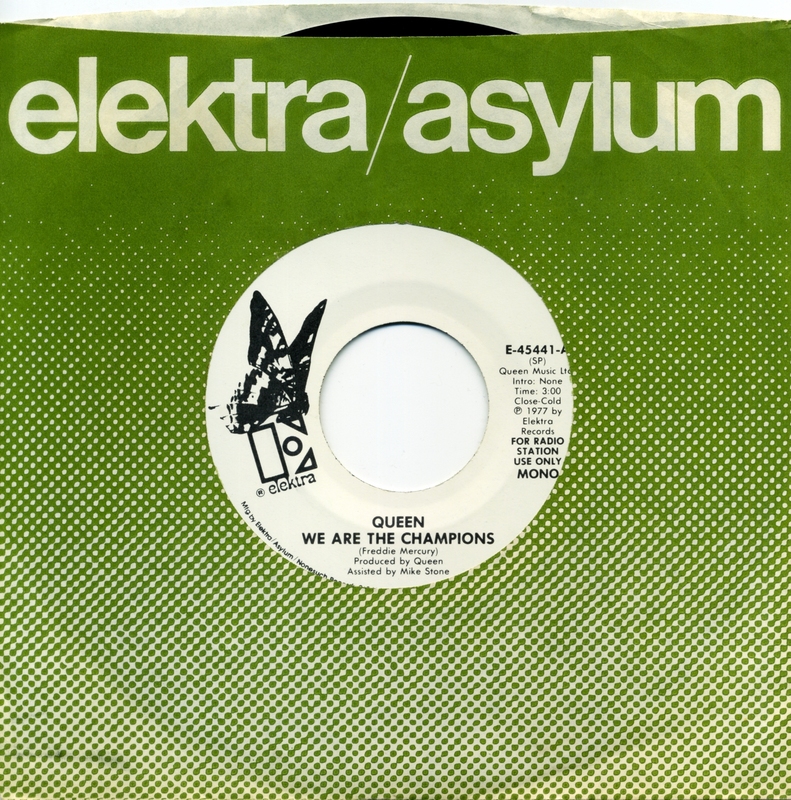 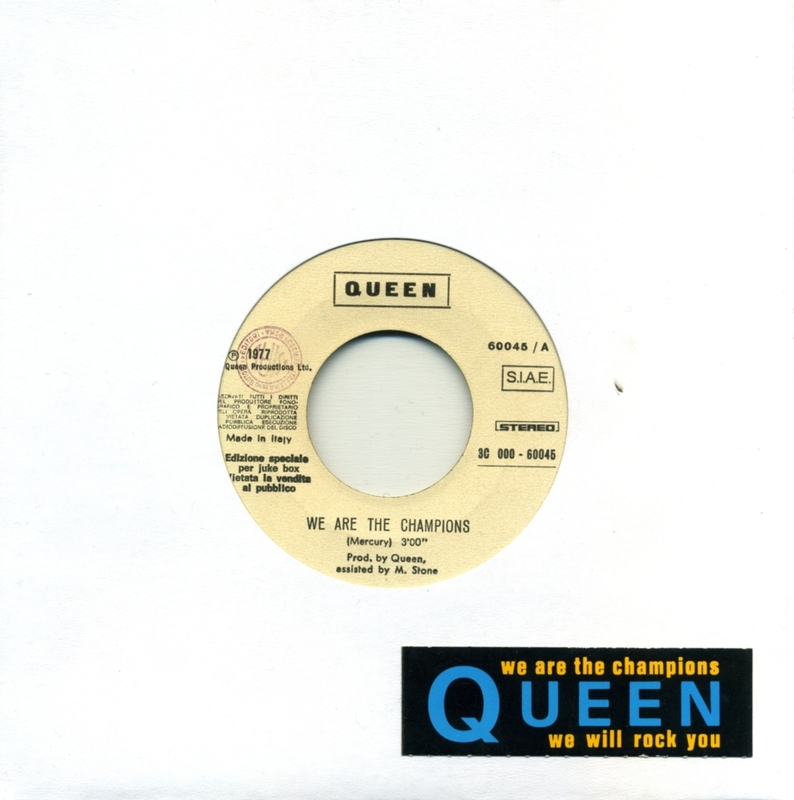 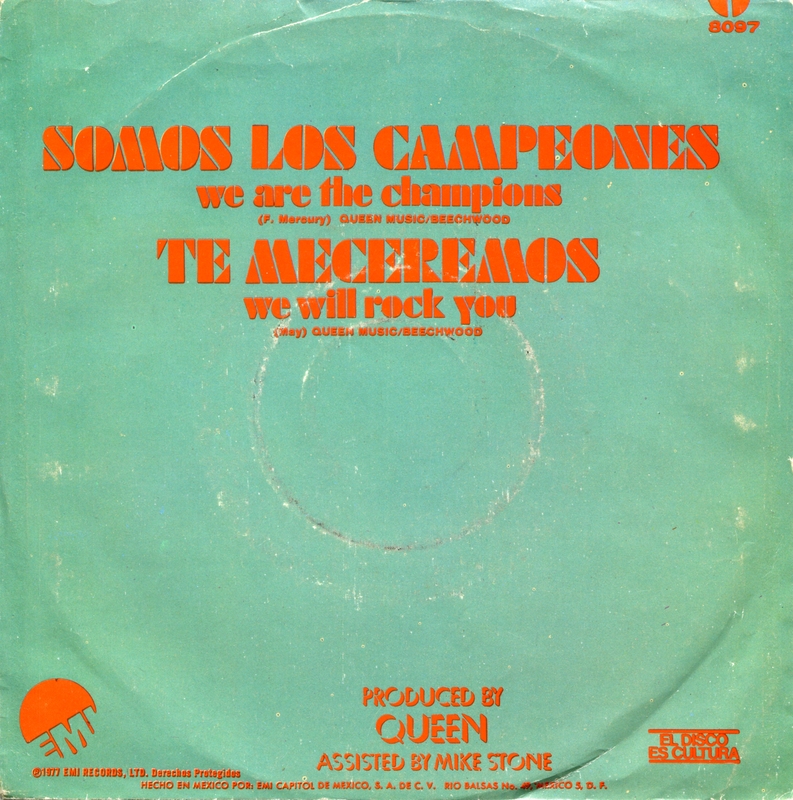 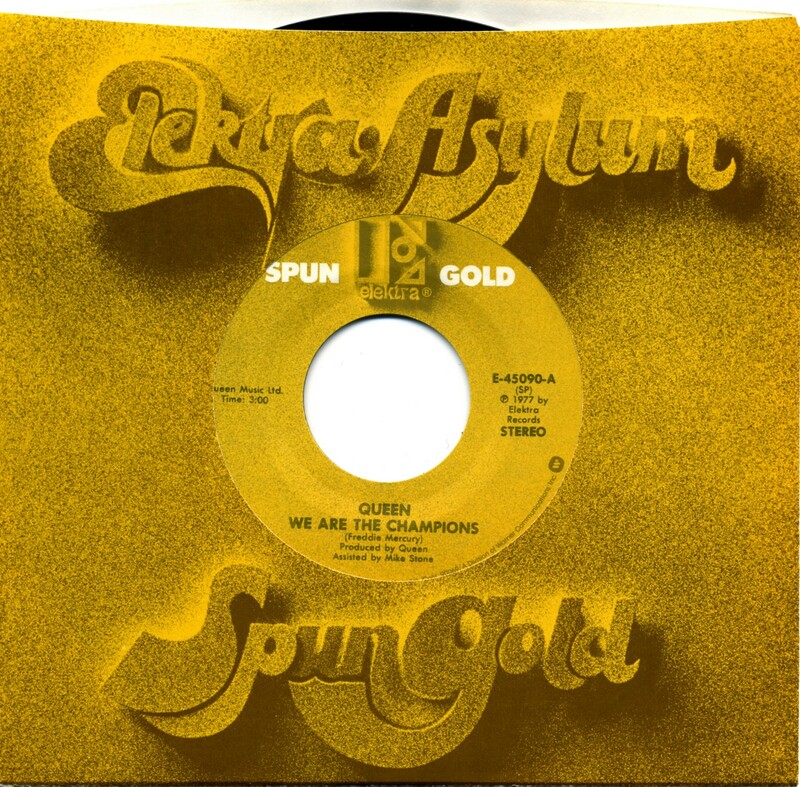 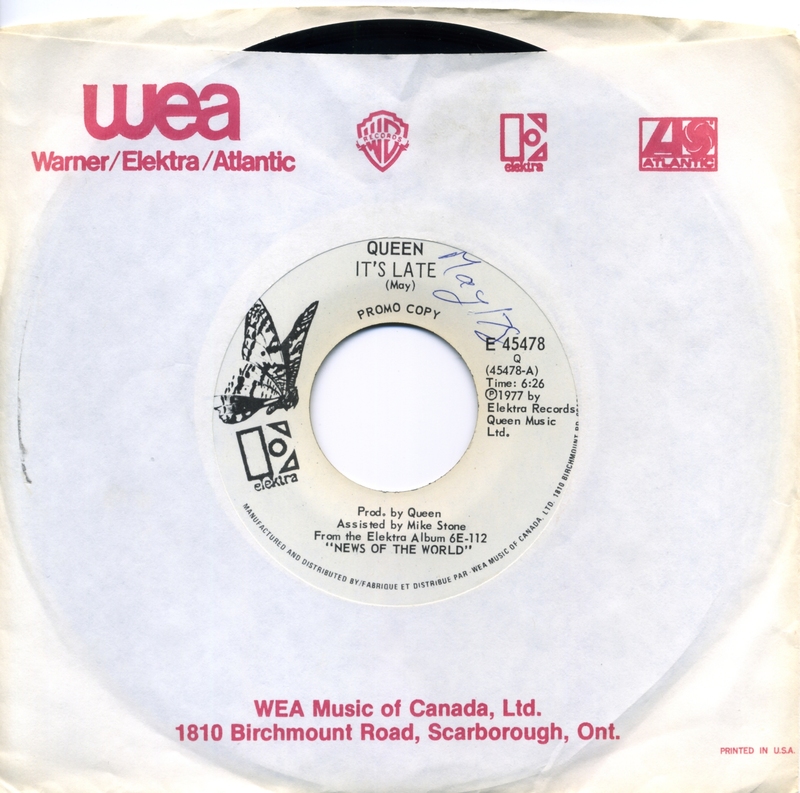 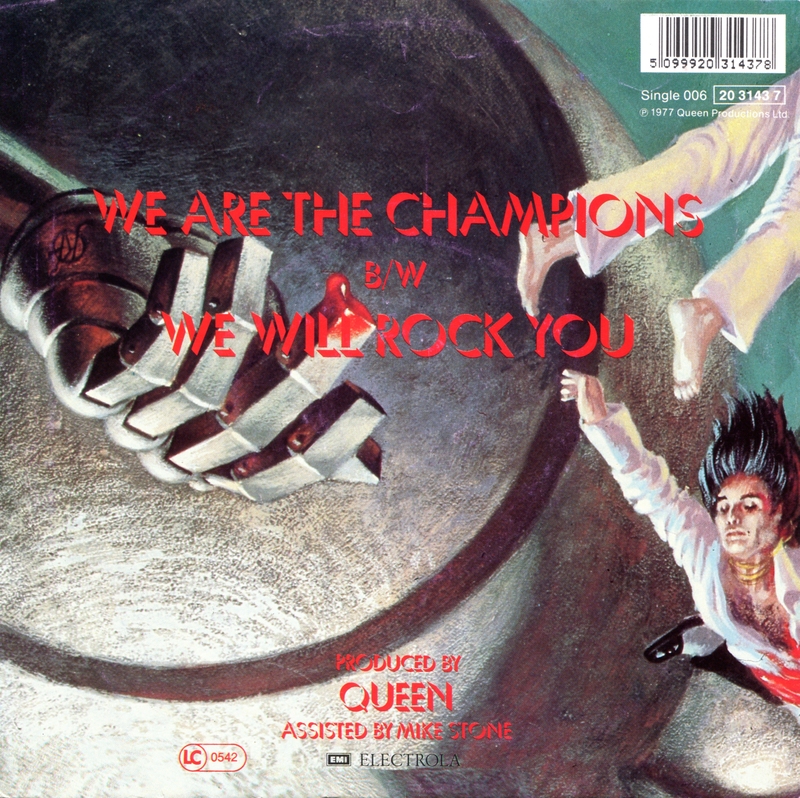 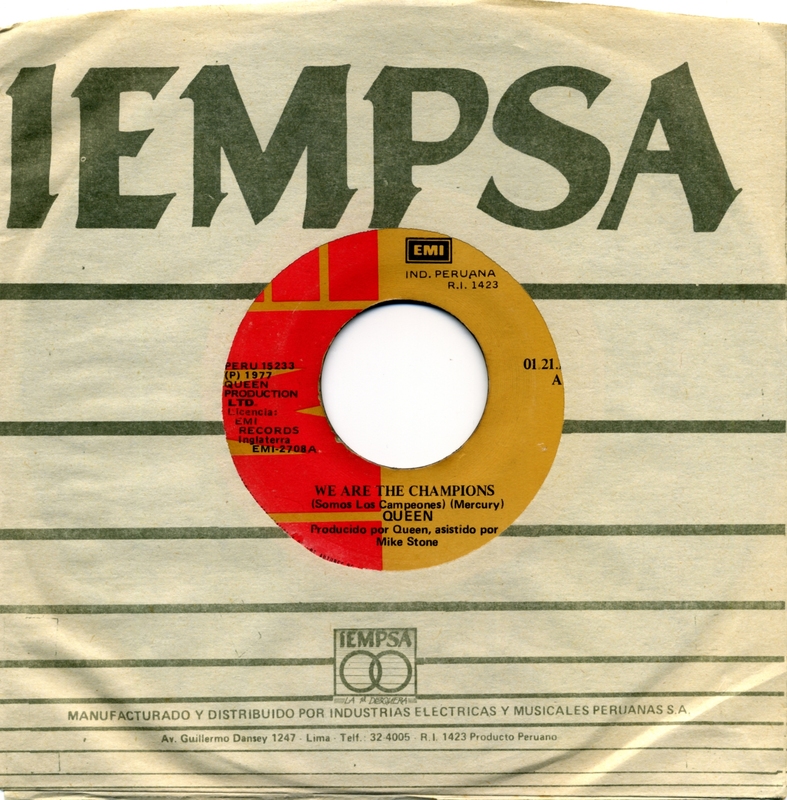 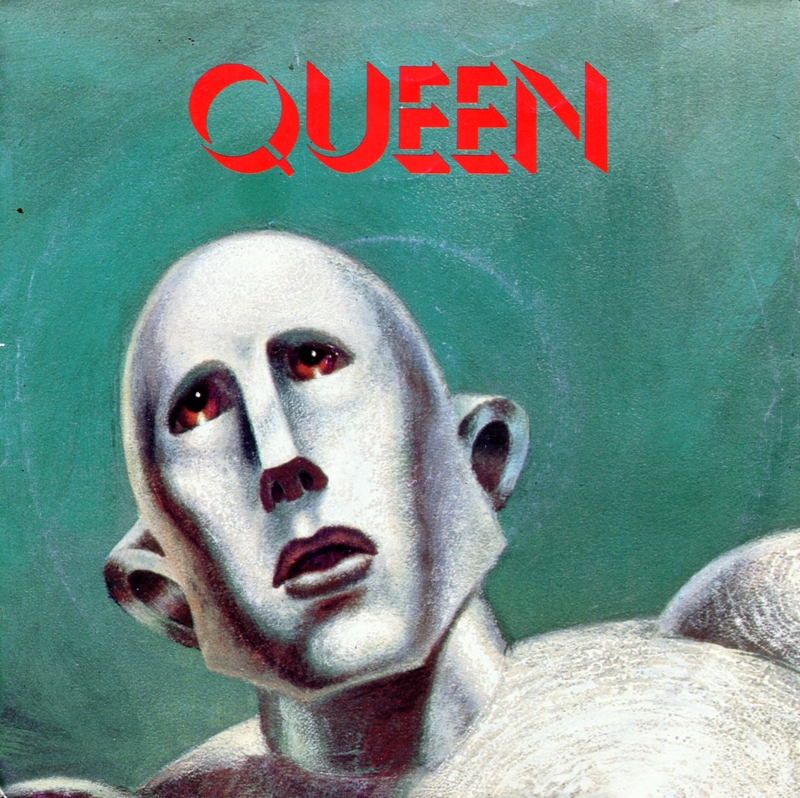 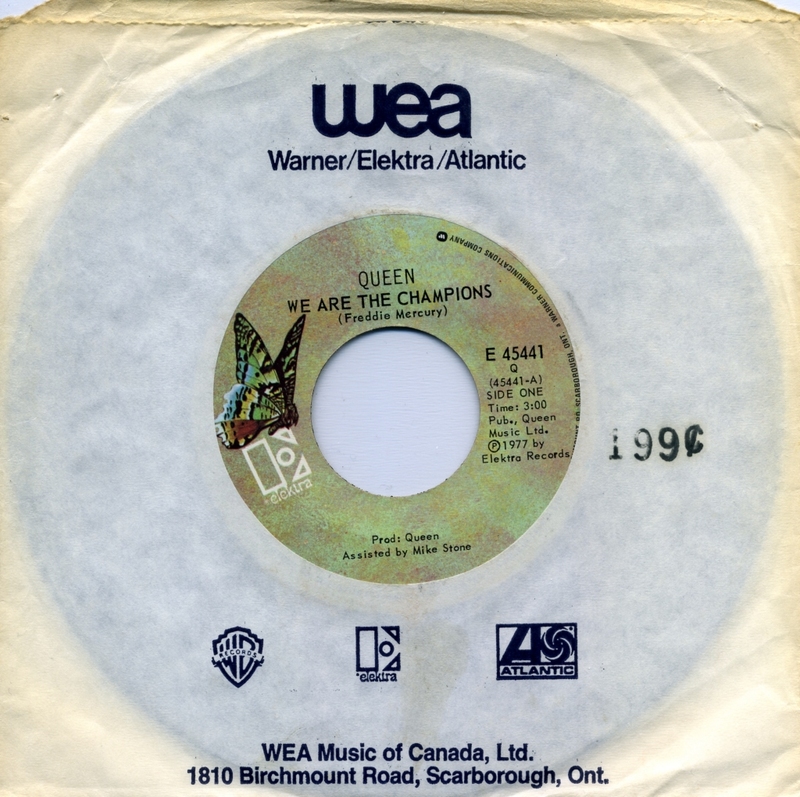 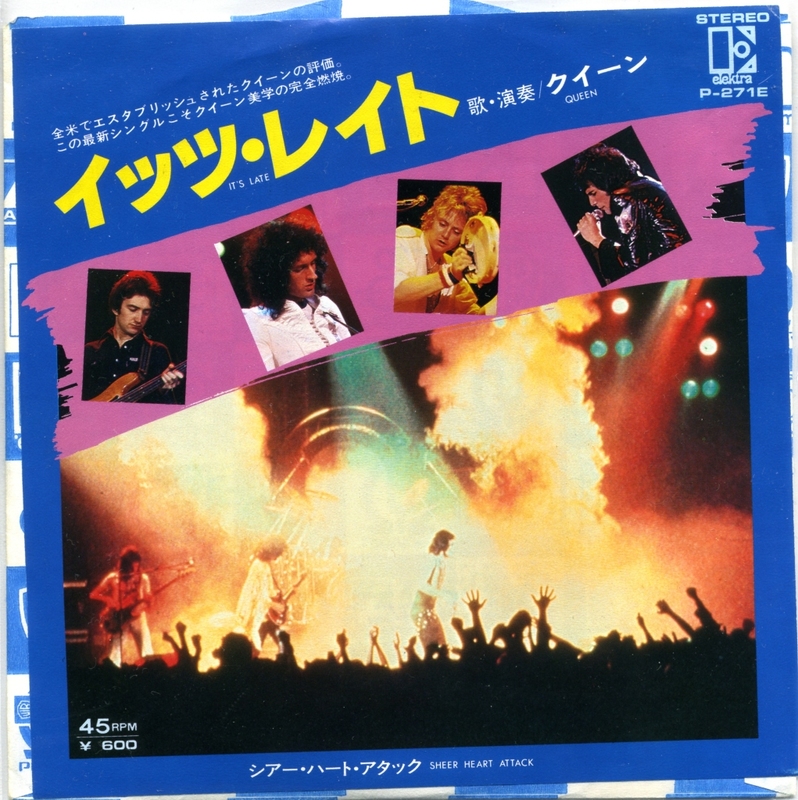 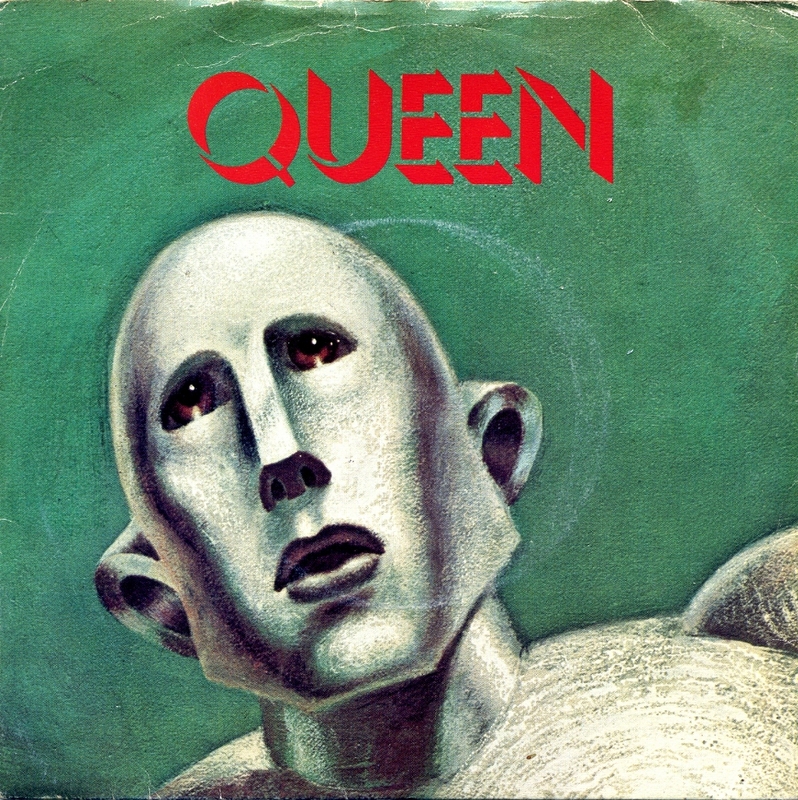 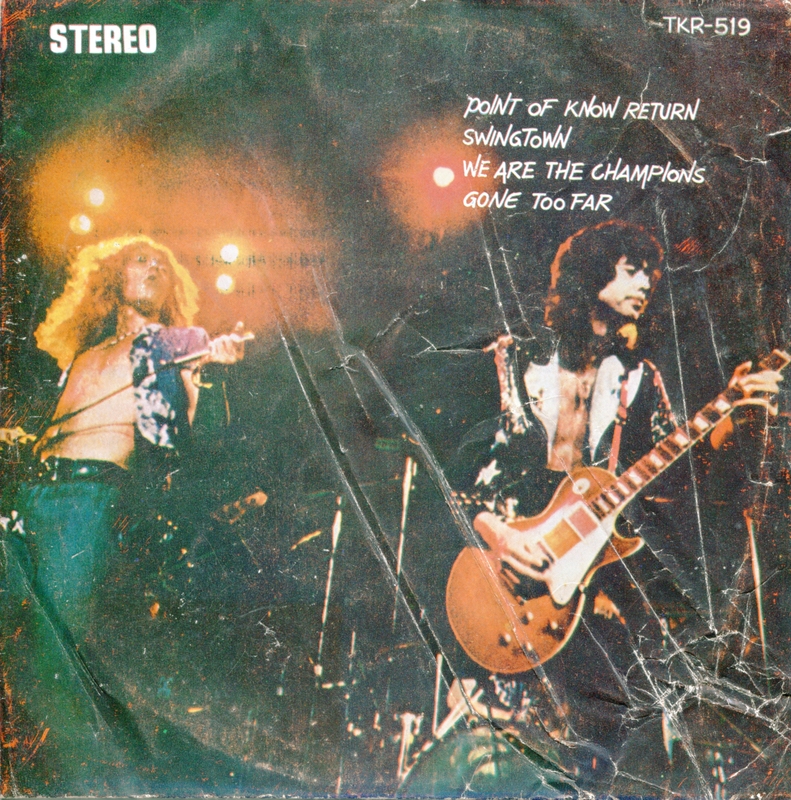 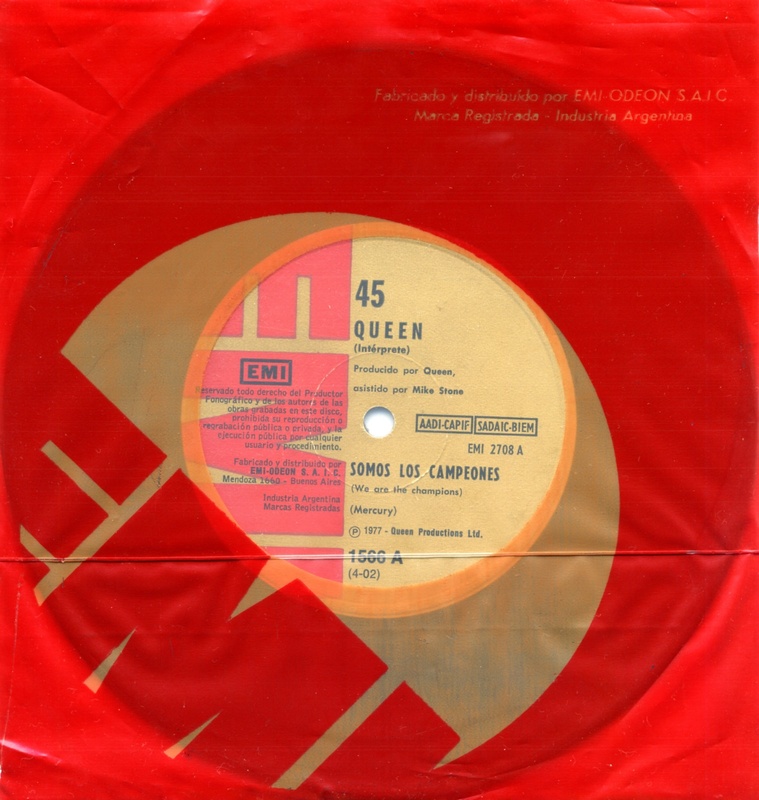 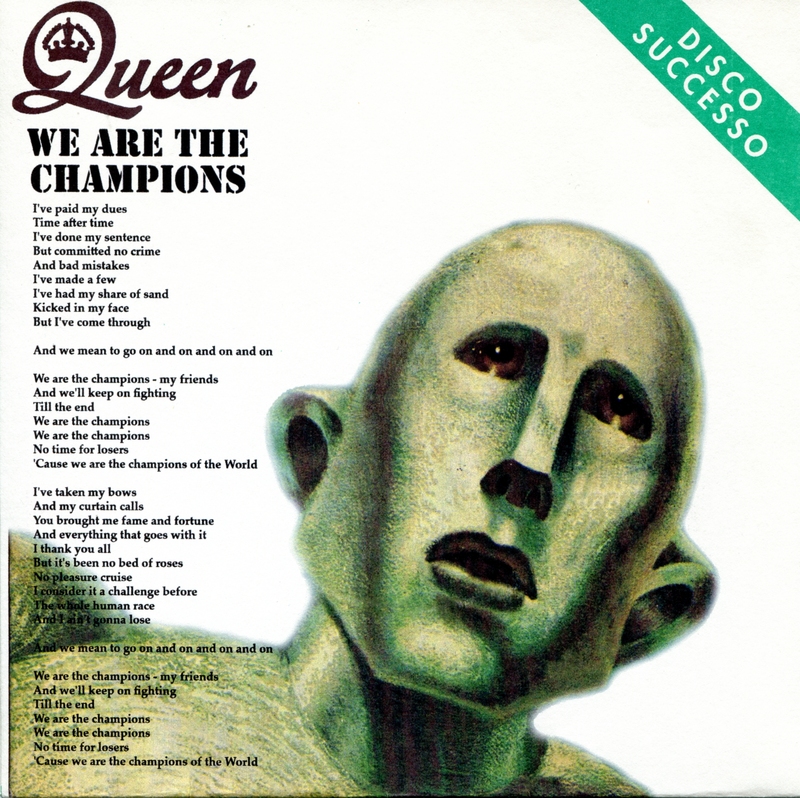 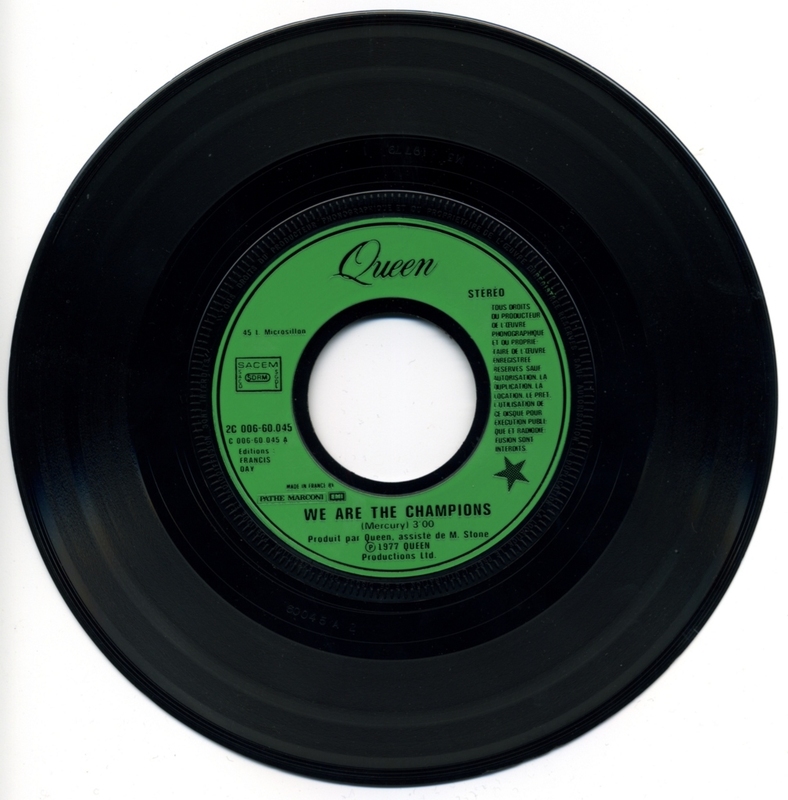 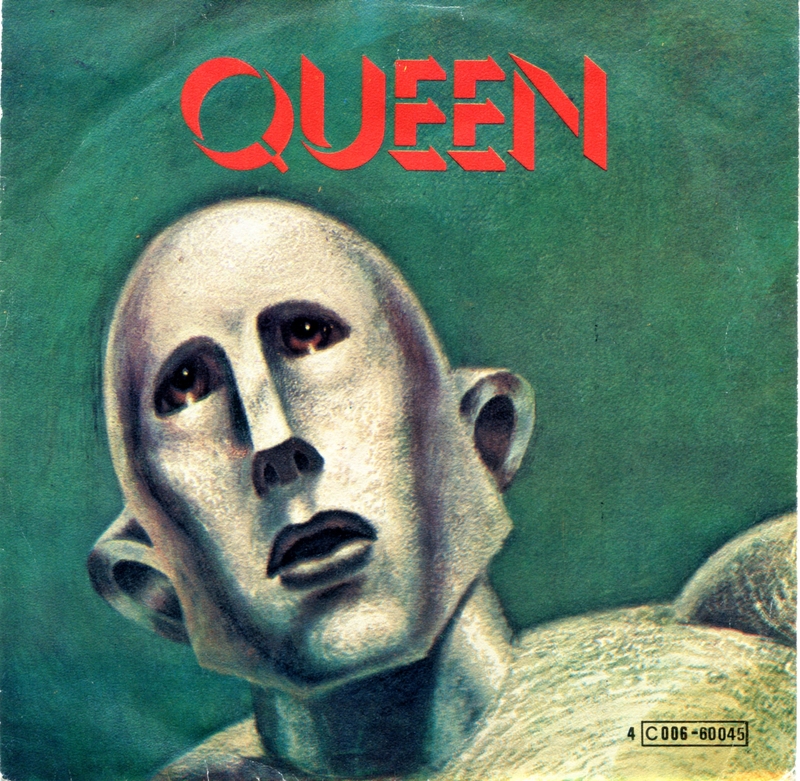 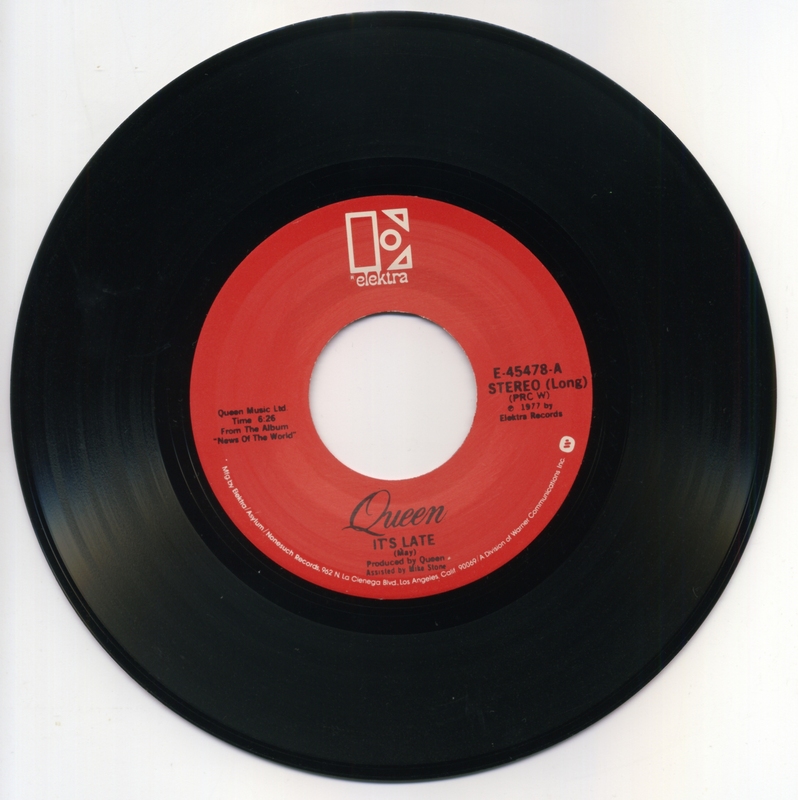 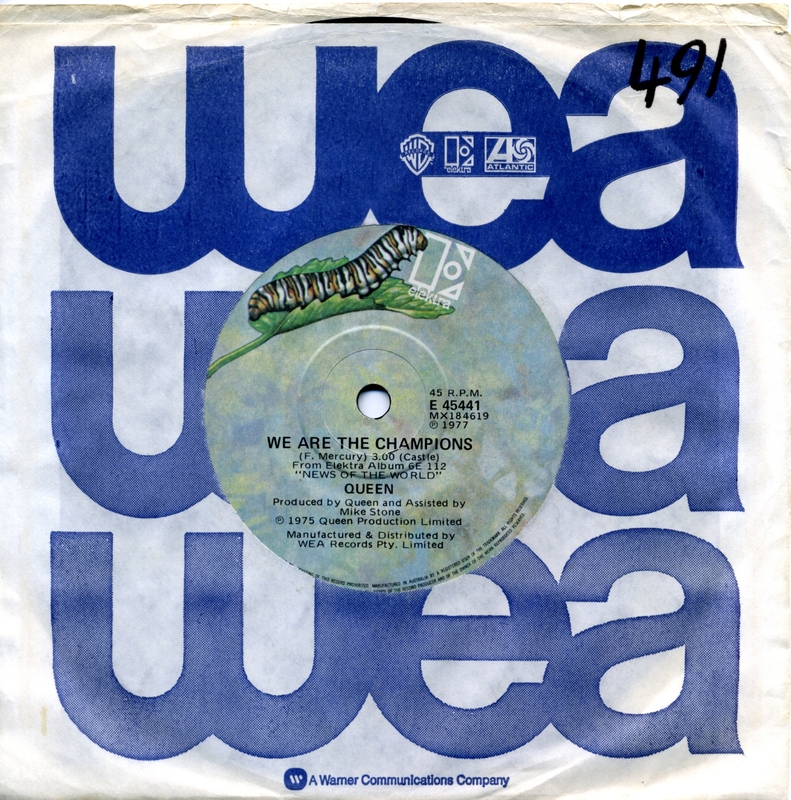 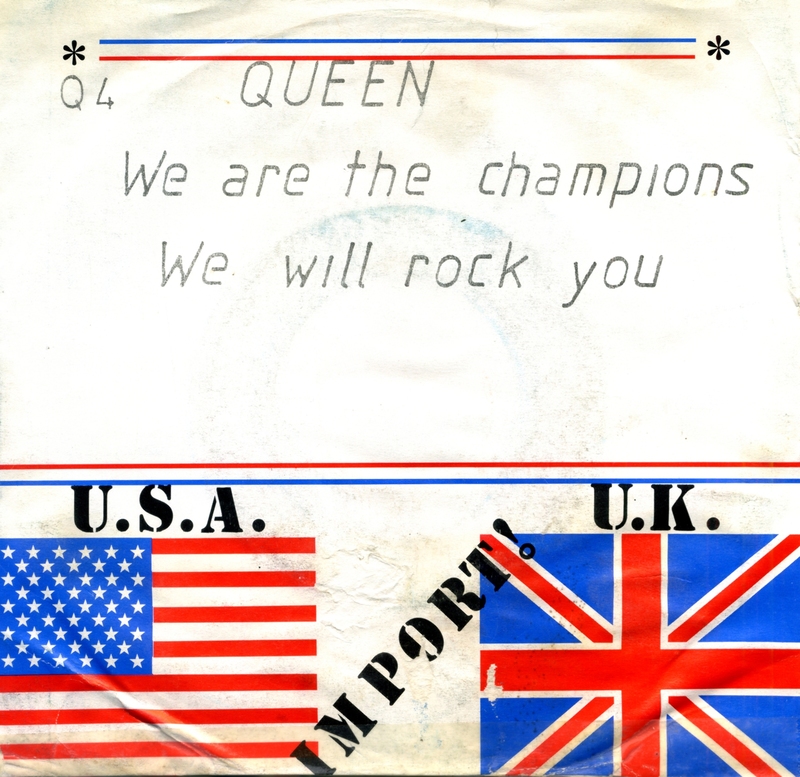 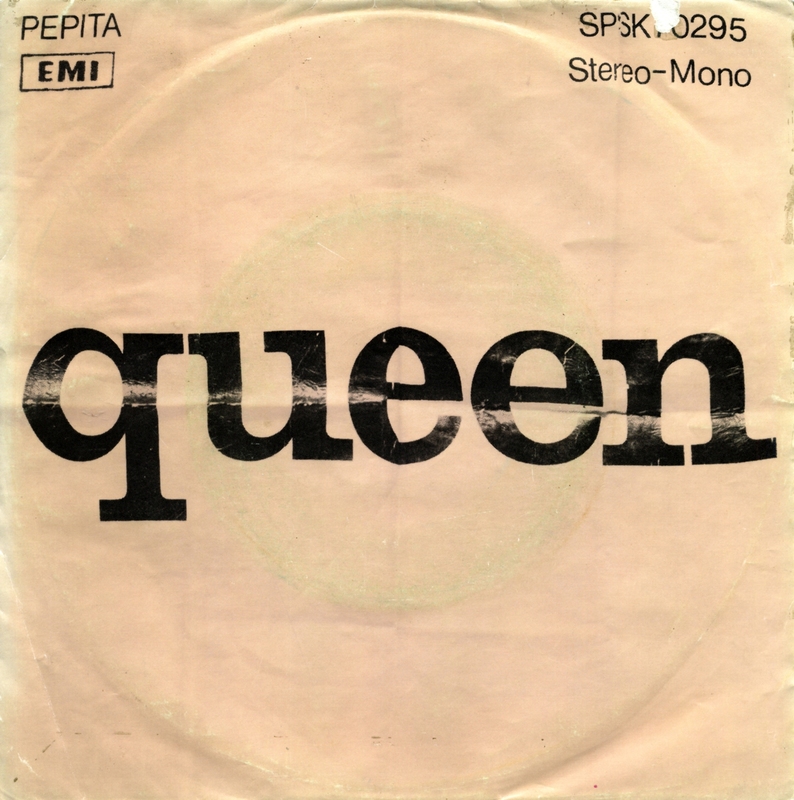 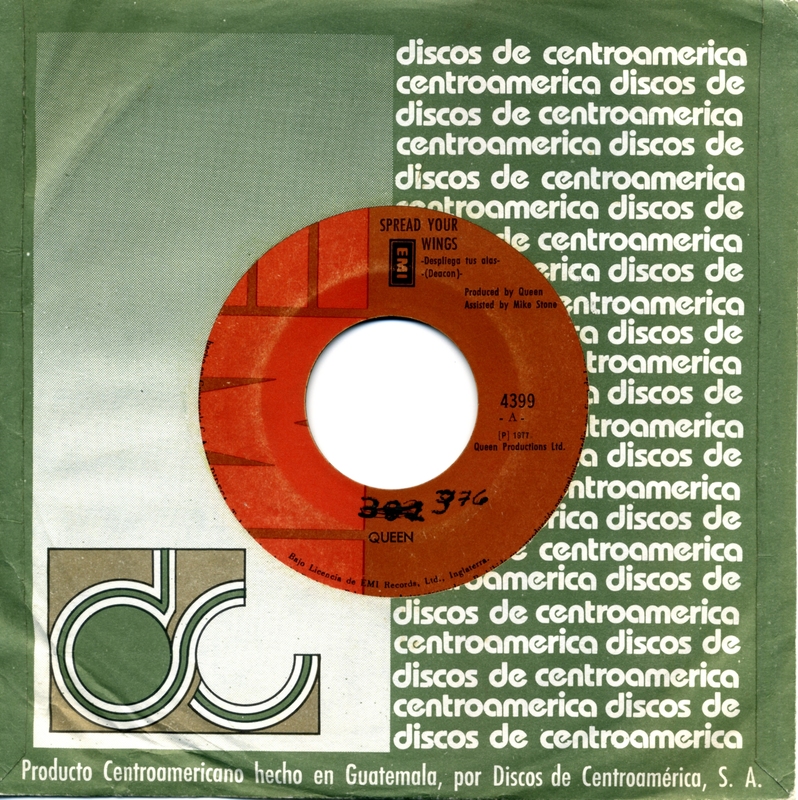 Containing hit songs “We Will Rock You”, “We Are the Champions” and “Spread Your Wings”, the album went 4× platinum in the United States, 2× platinum in the United Kingdom, and achieved high certifications around the world. 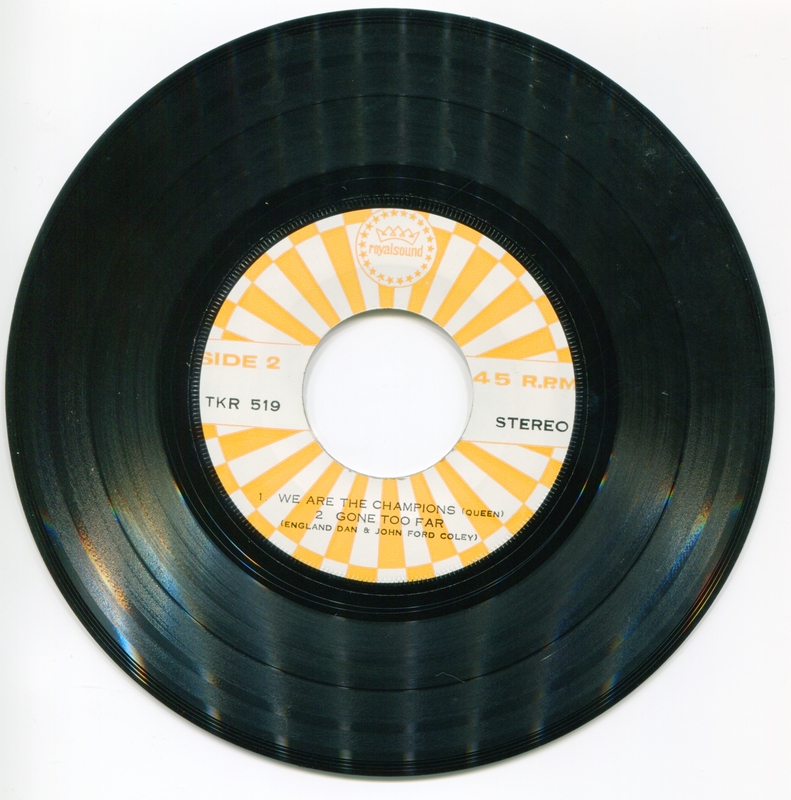 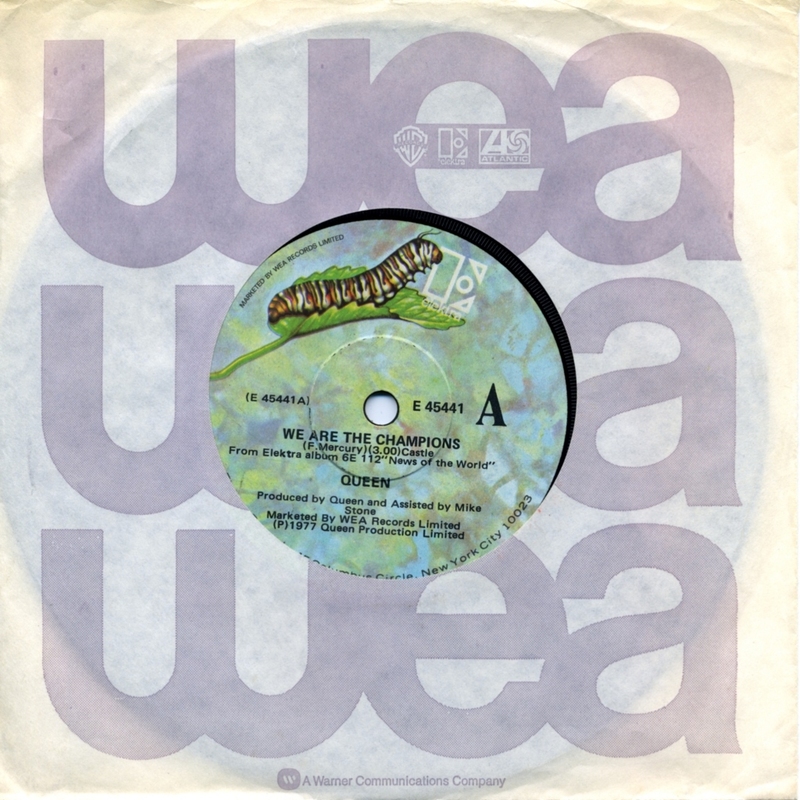 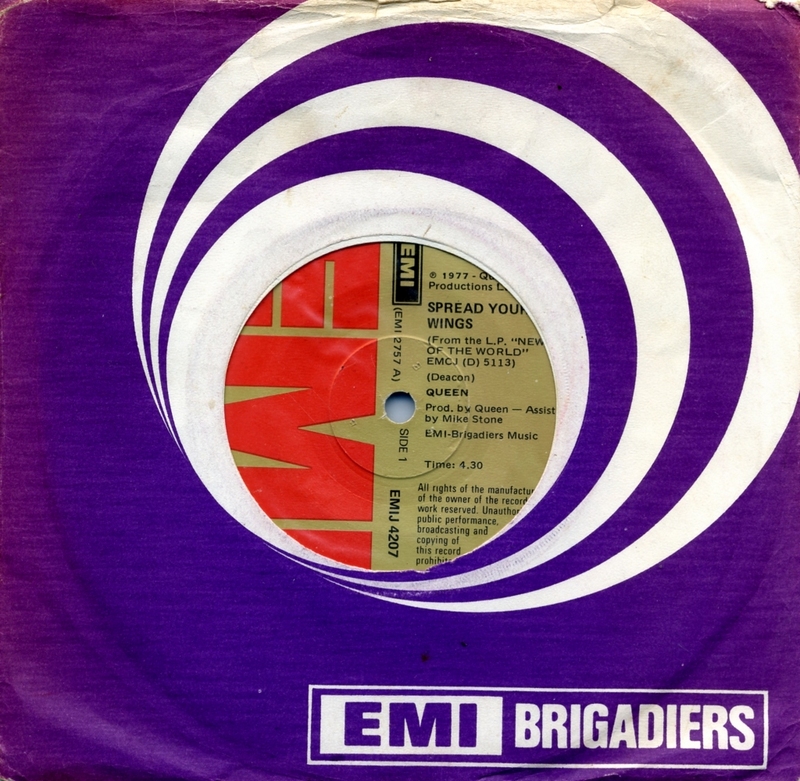 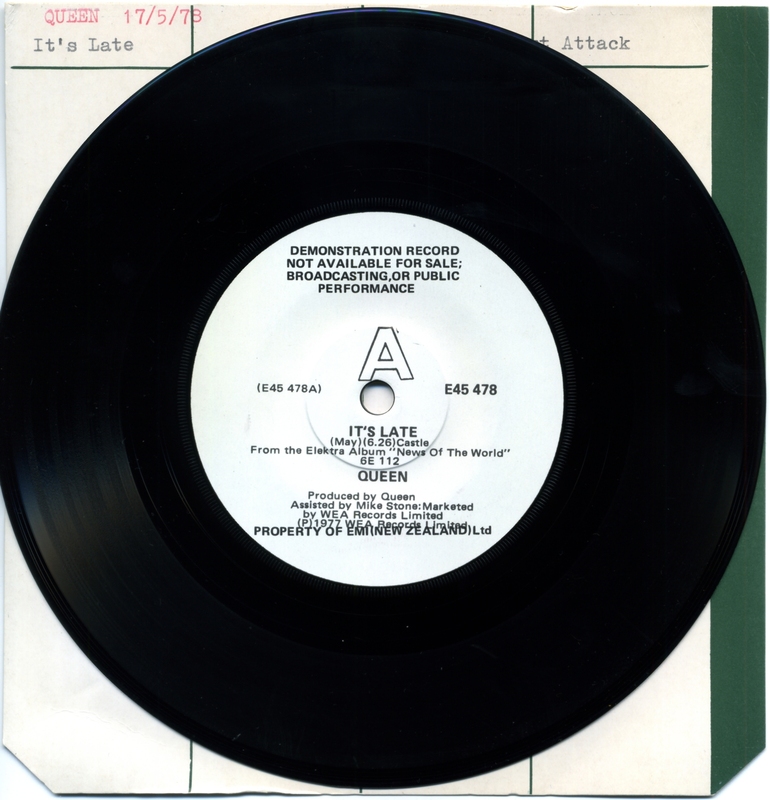 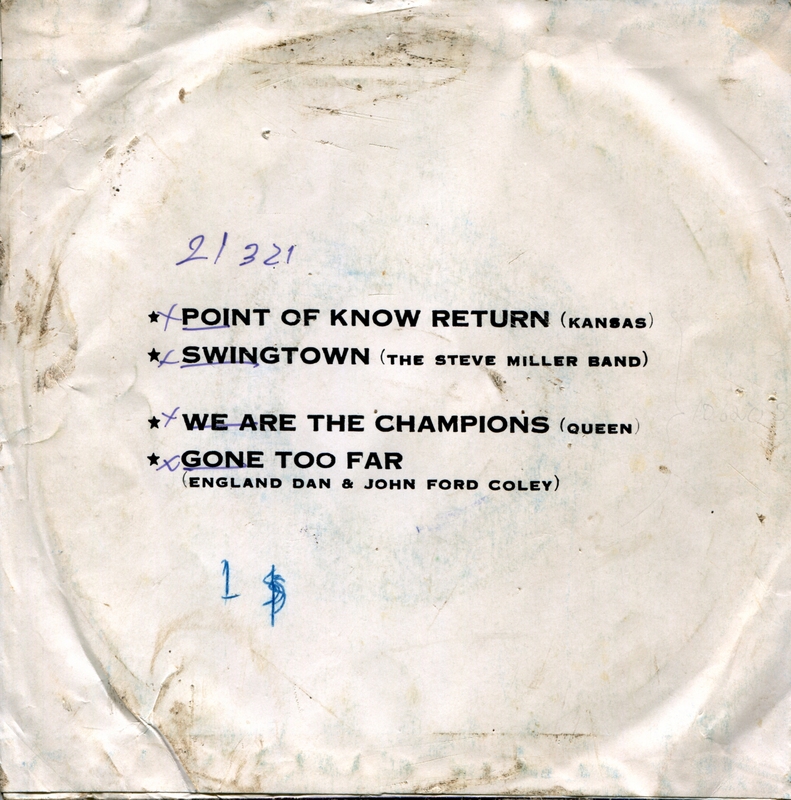 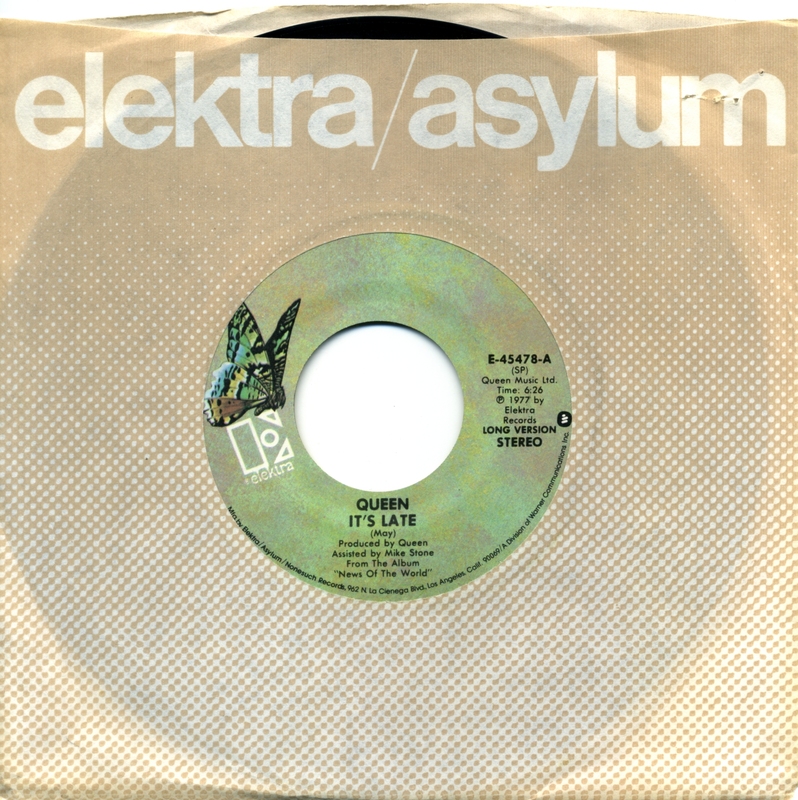 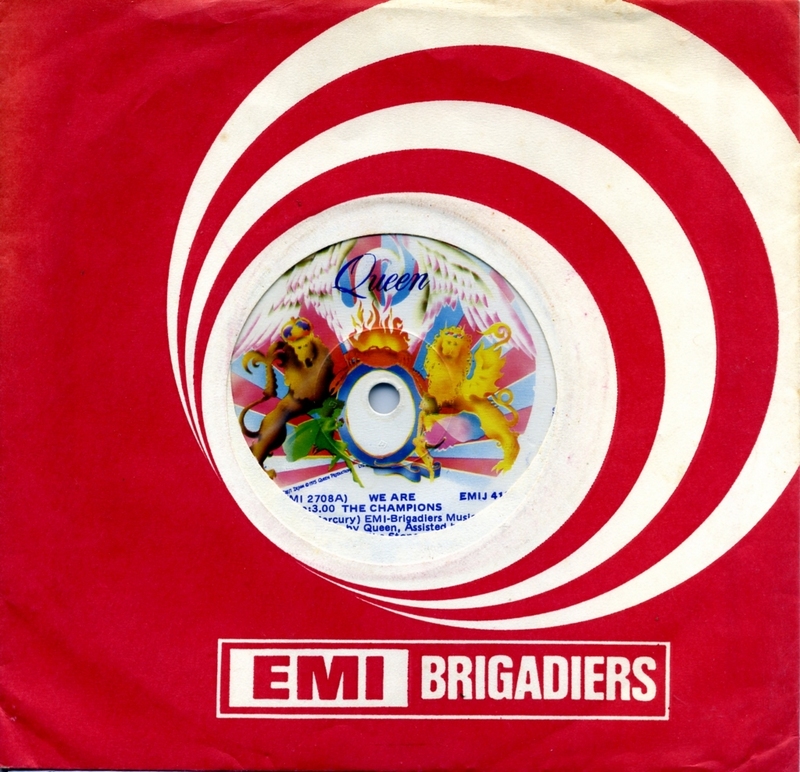 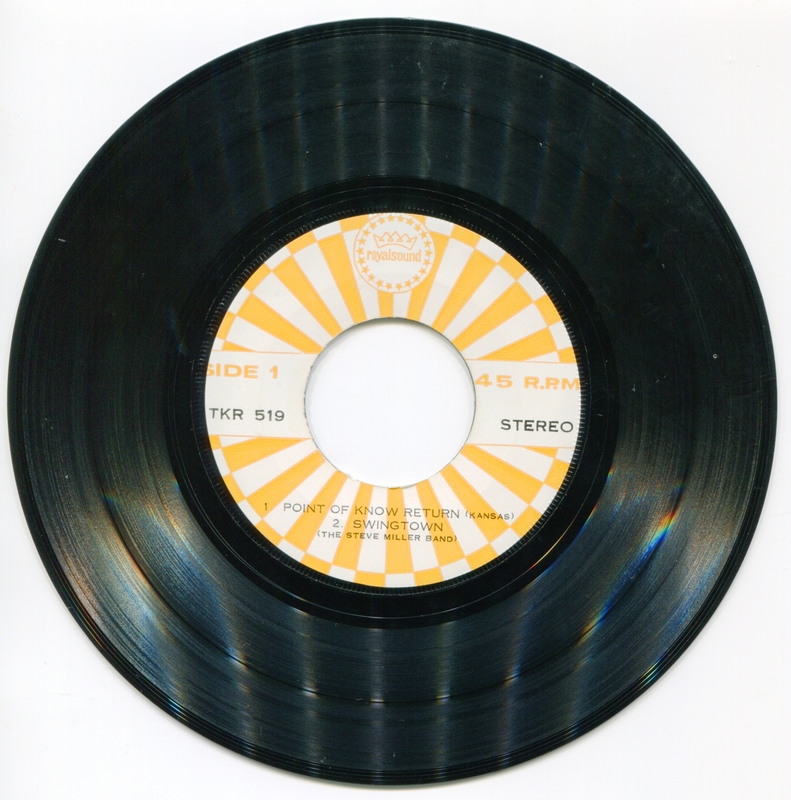 News of the World was the second album to be produced solely by the band (the first being A Day at the Races) and was recorded at Sarm West Studios and Wessex Studios, London and co-produced and engineered by Mike Stone.